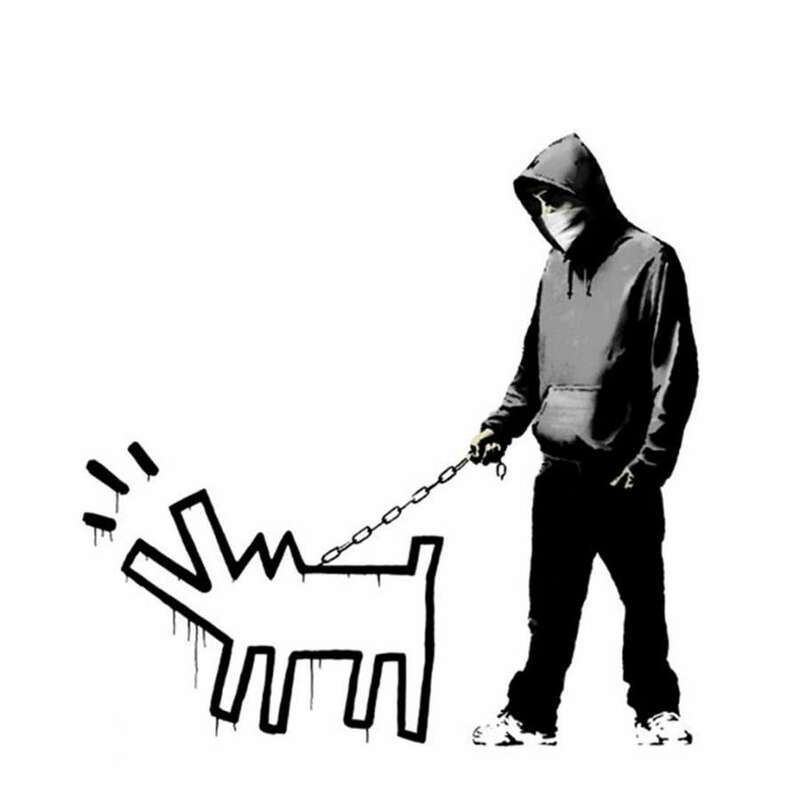 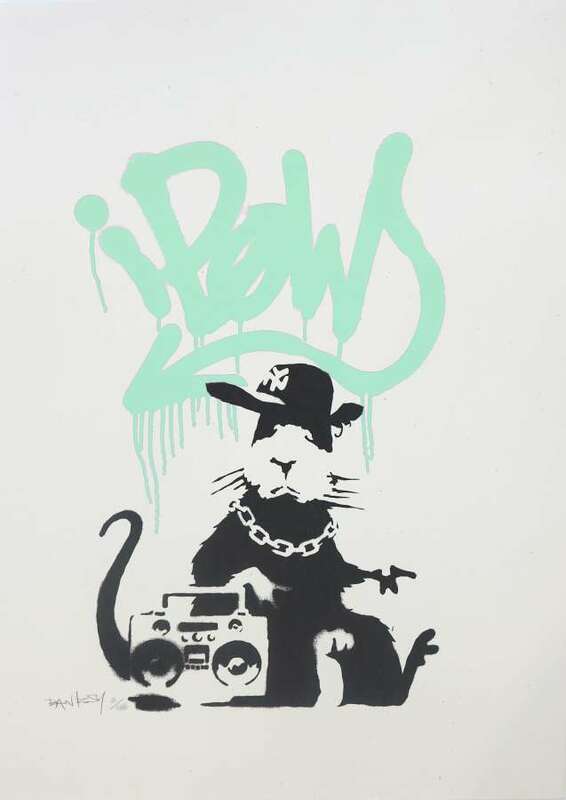 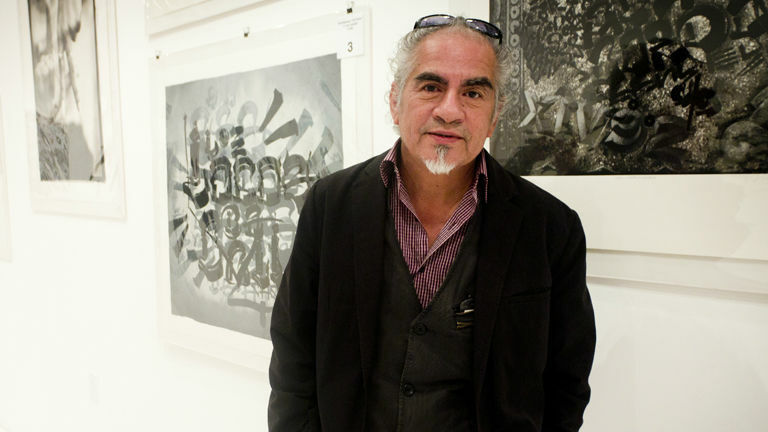 Banksy began his career as a graffiti artist in the early 1990s, in Bristol’s graffiti gang DryBreadZ Crew. 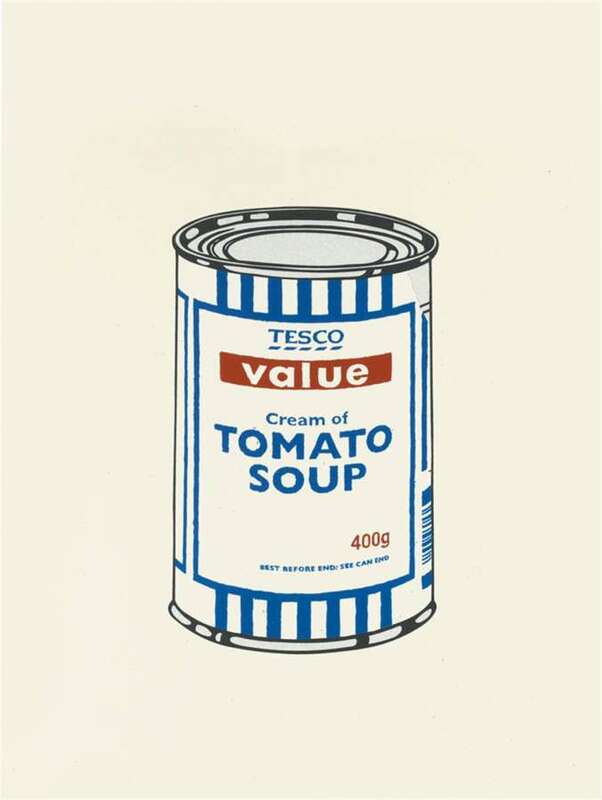 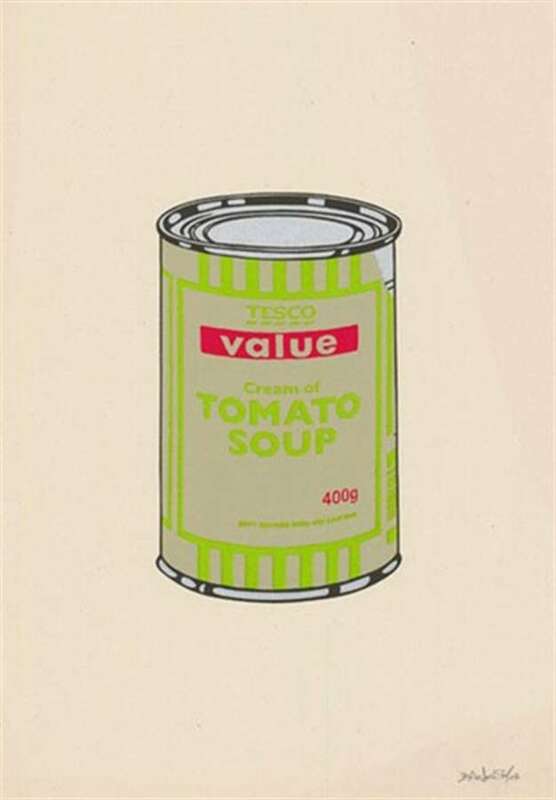 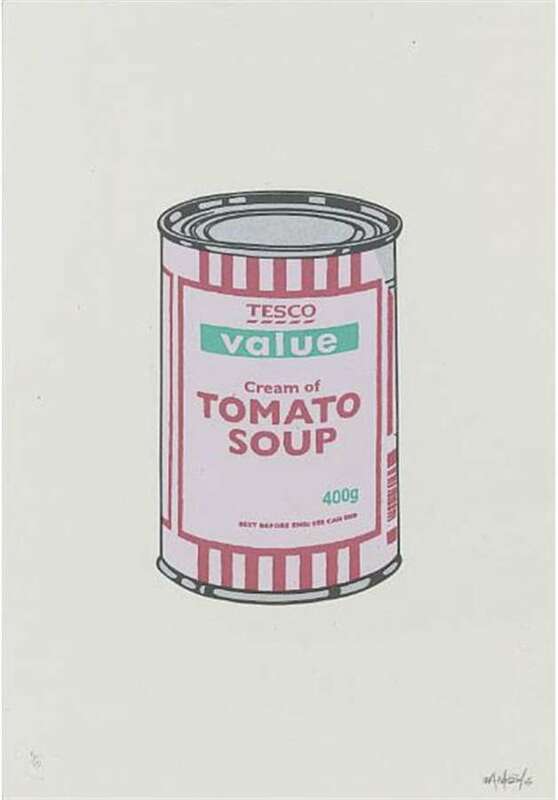 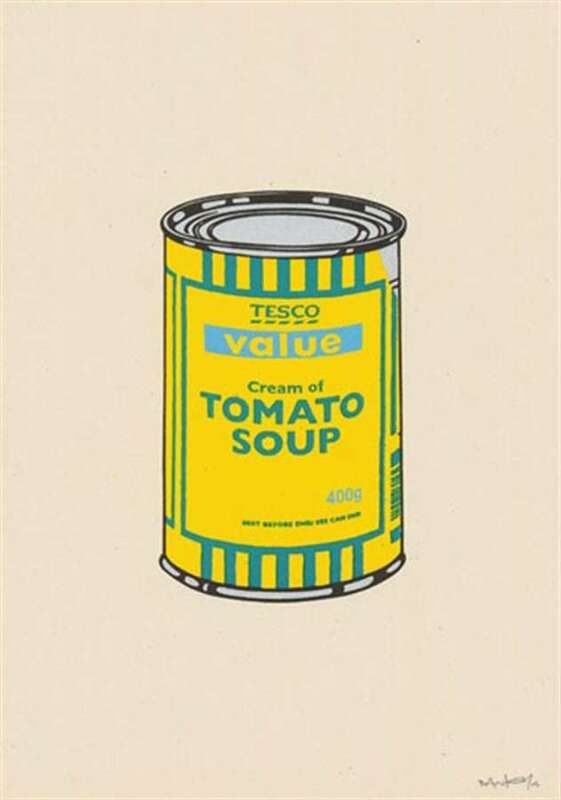 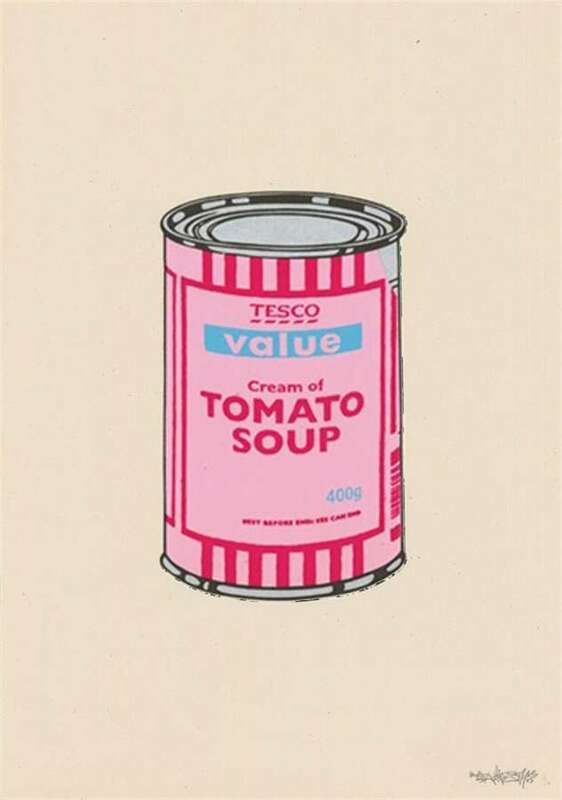 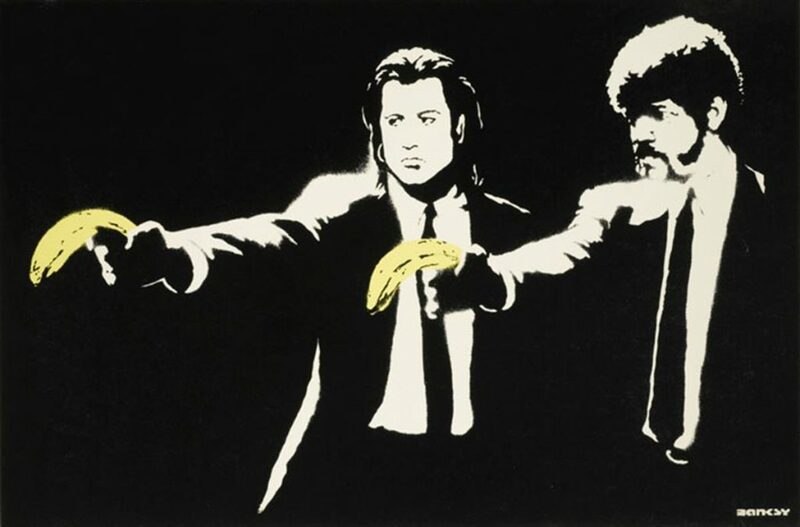 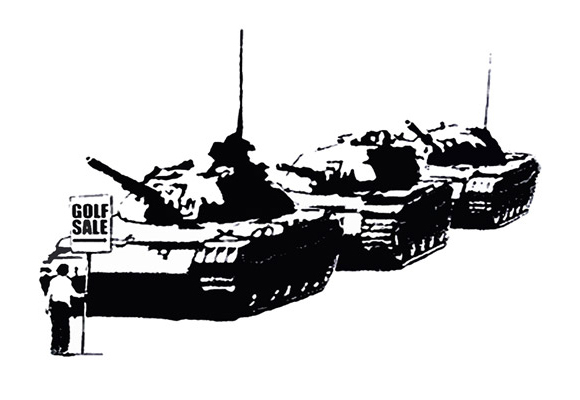 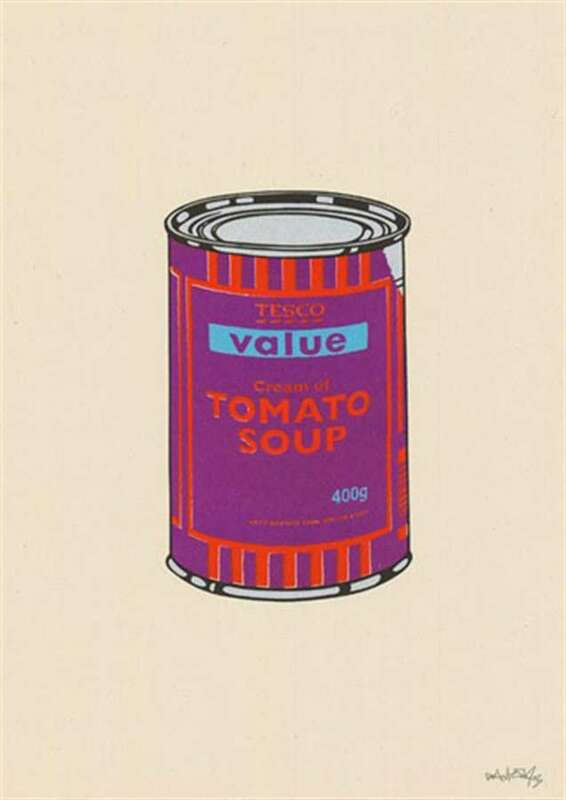 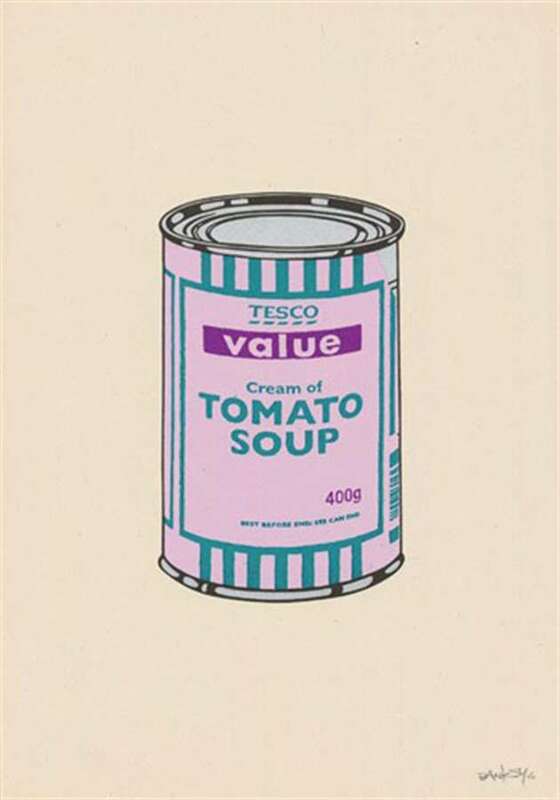 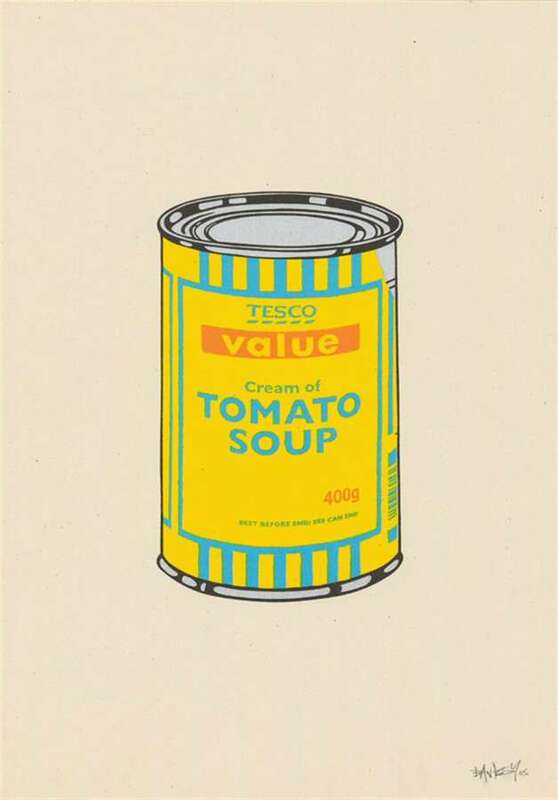 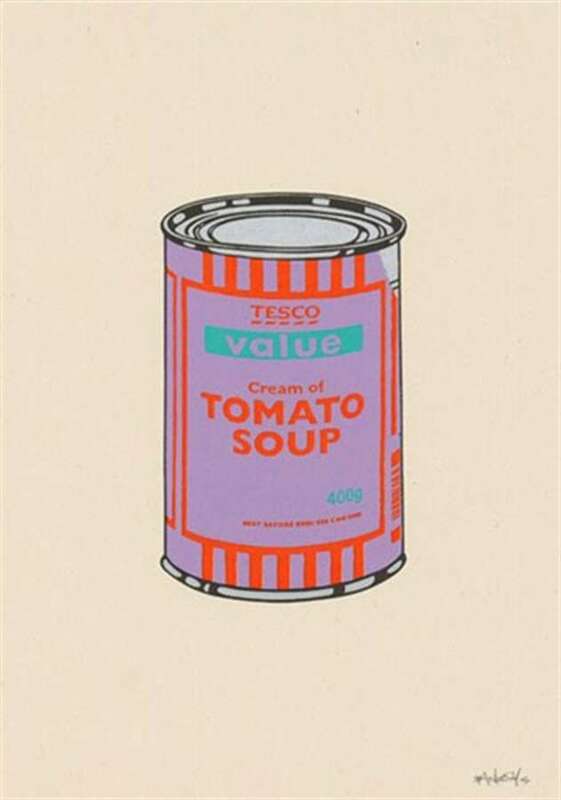 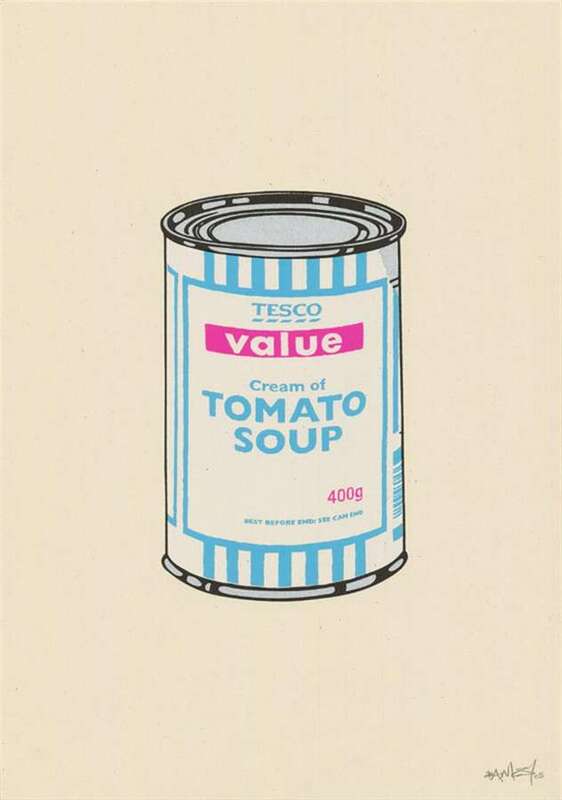 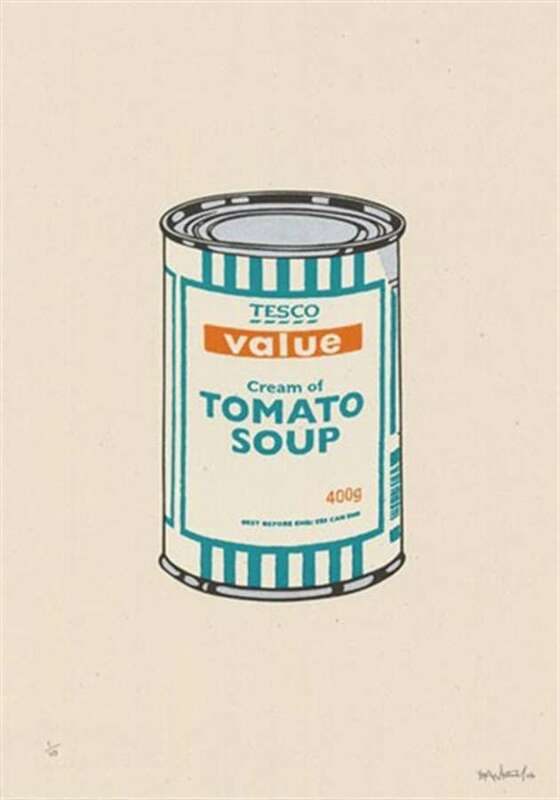 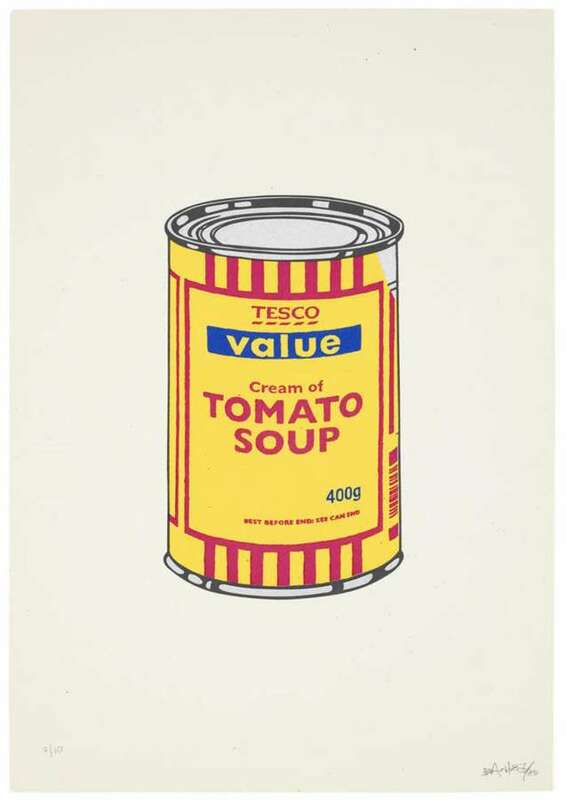 Although his early work was largely freehand, Banksy used stencils on occasion. 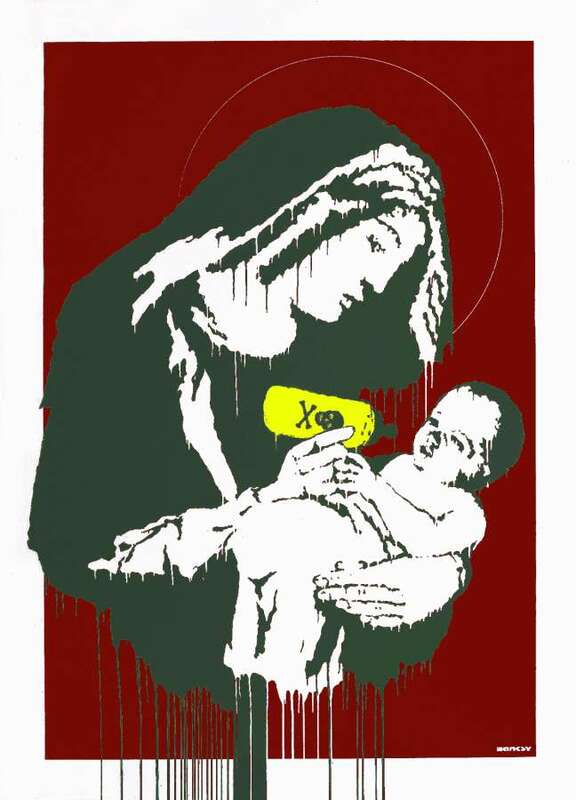 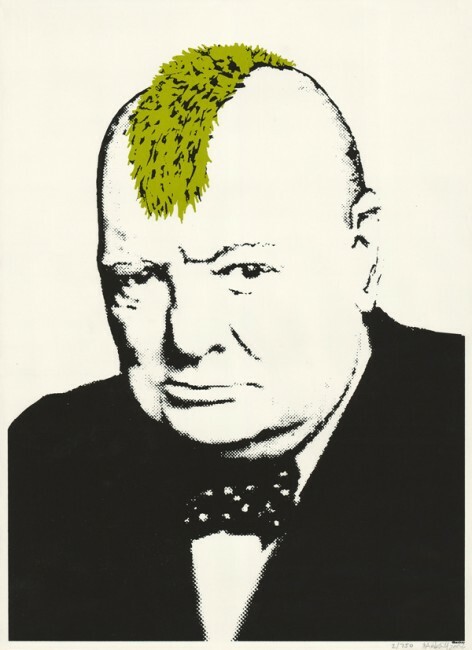 In the late ’90s, he began using stencils predominantly. 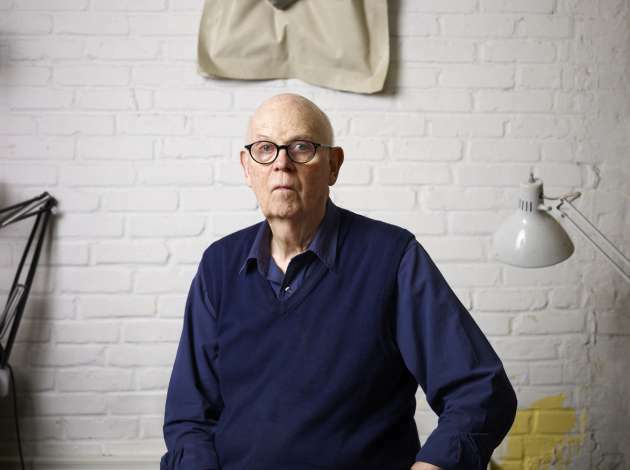 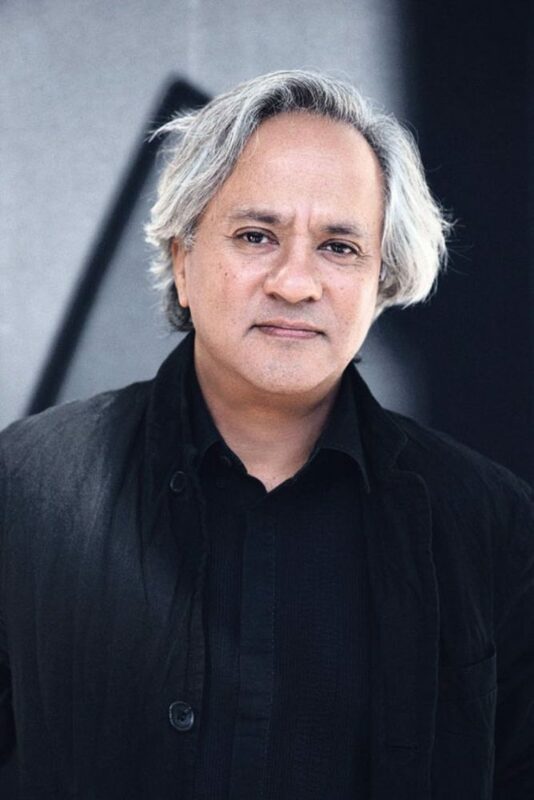 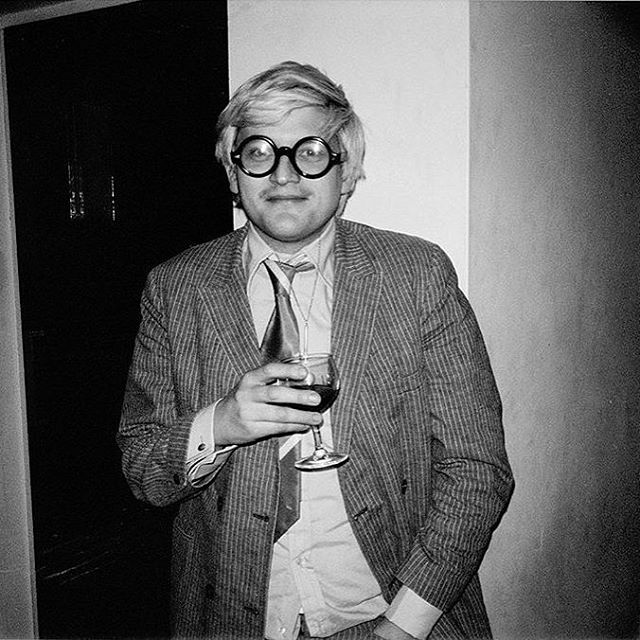 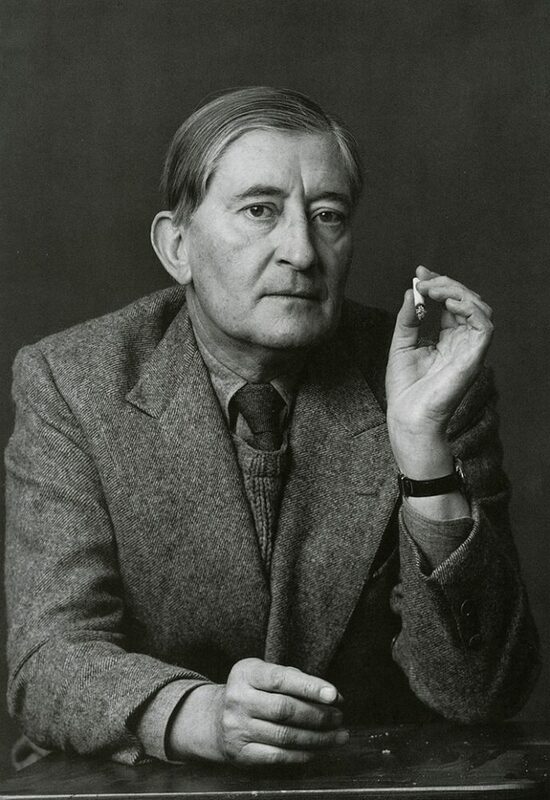 His work became more widely recognized around Bristol and in London, as his signature style developed. 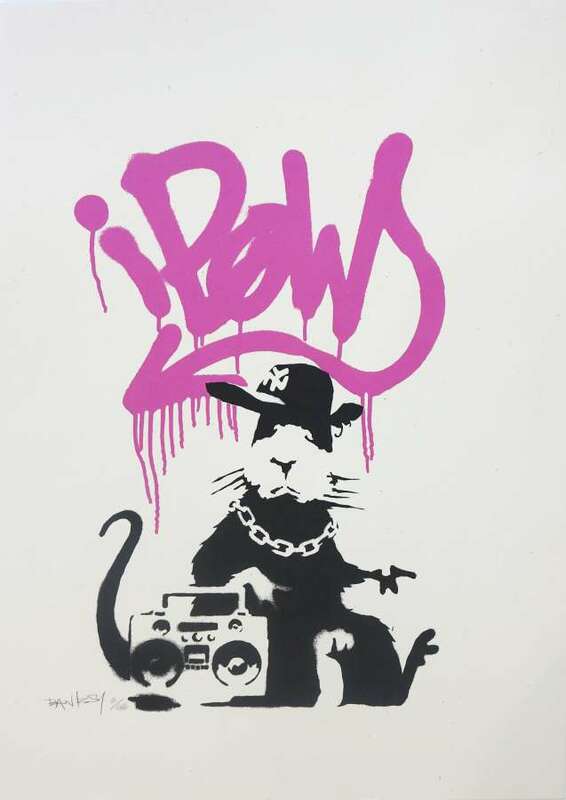 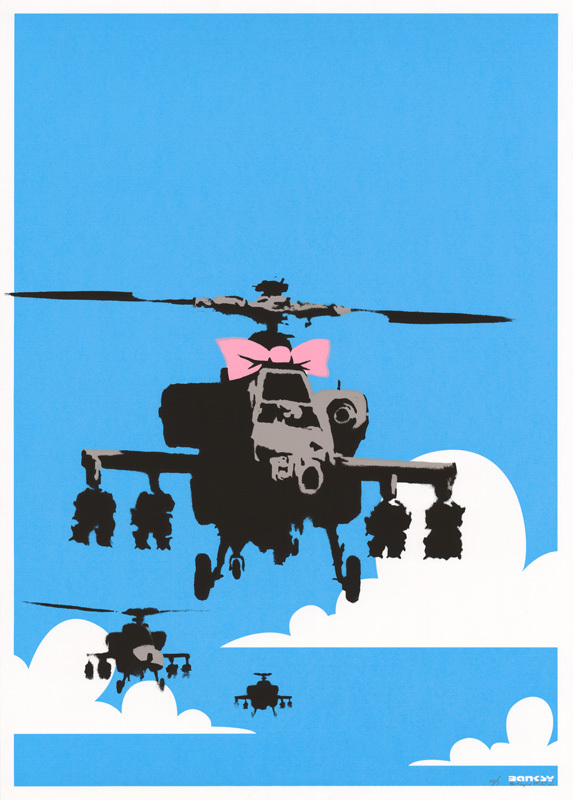 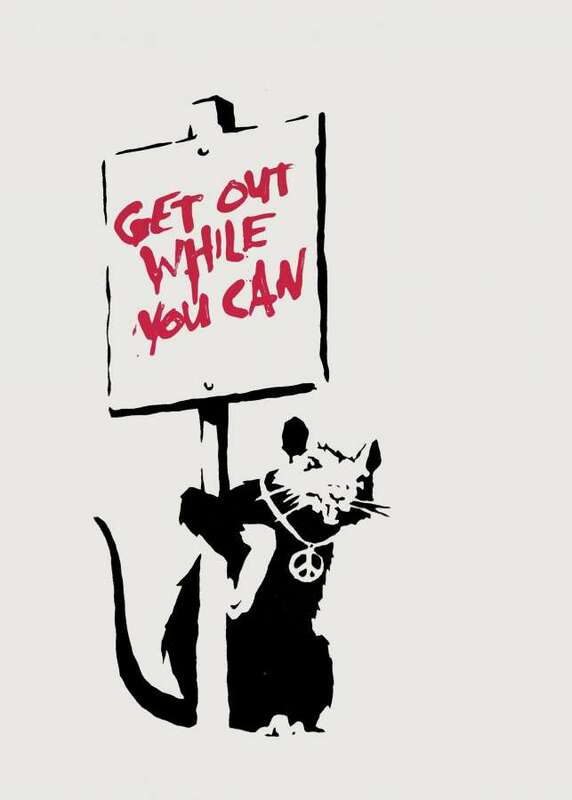 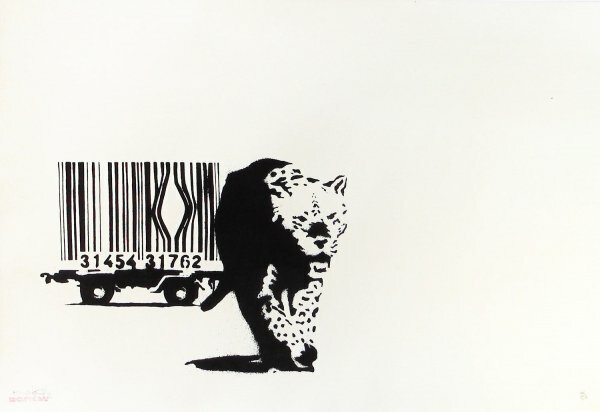 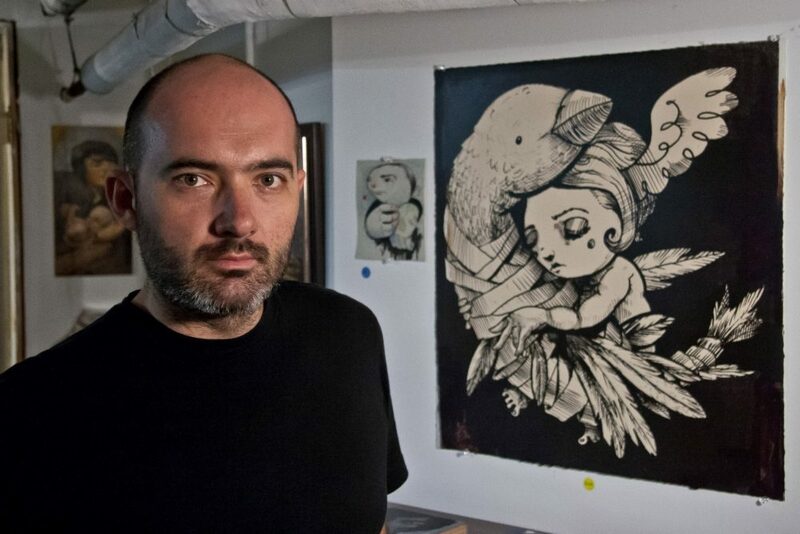 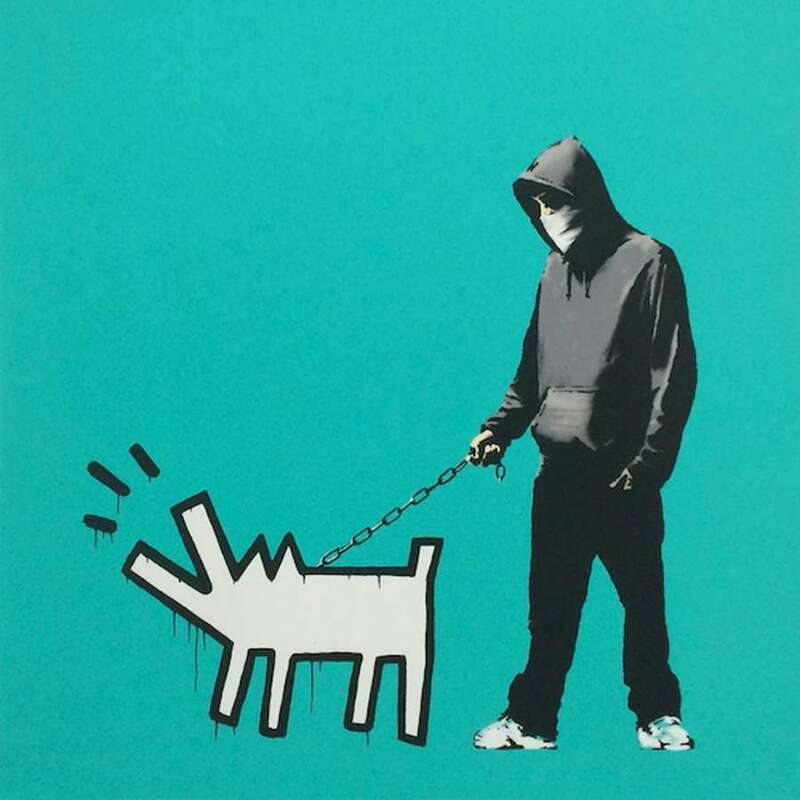 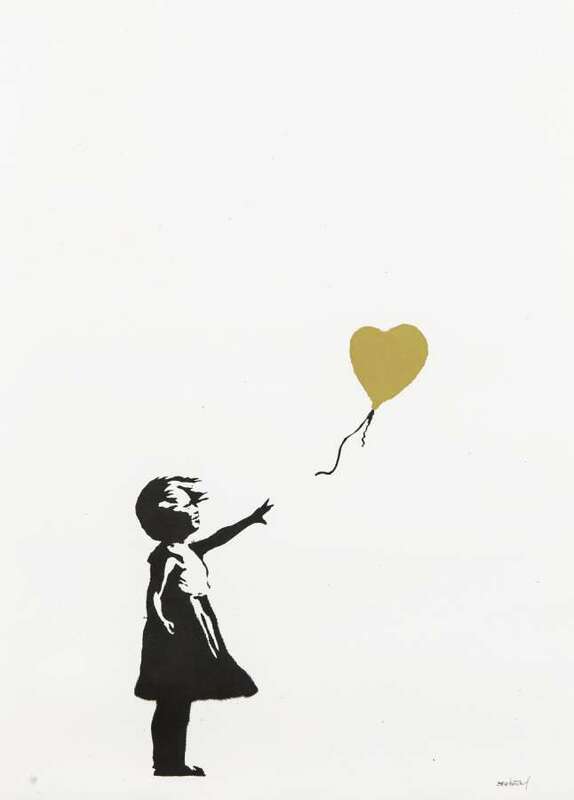 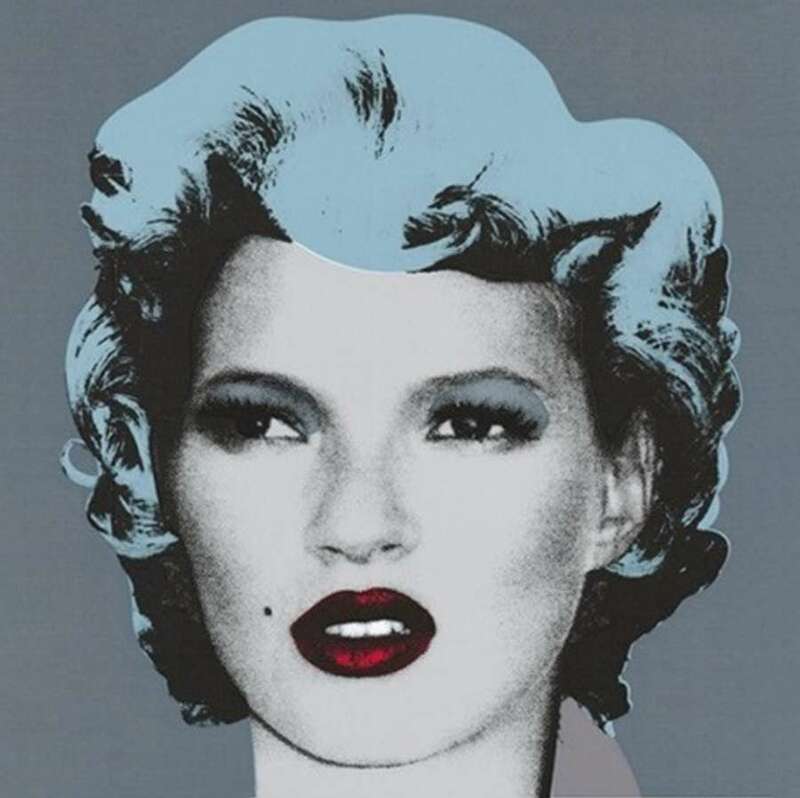 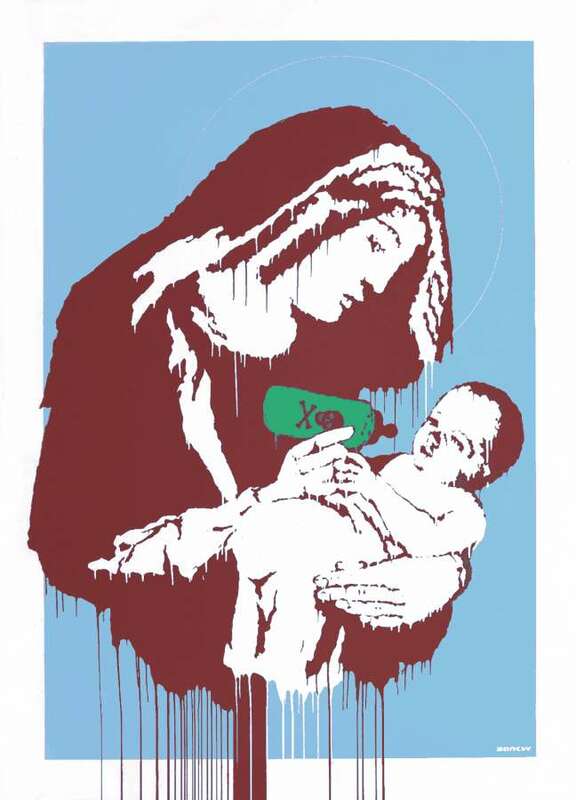 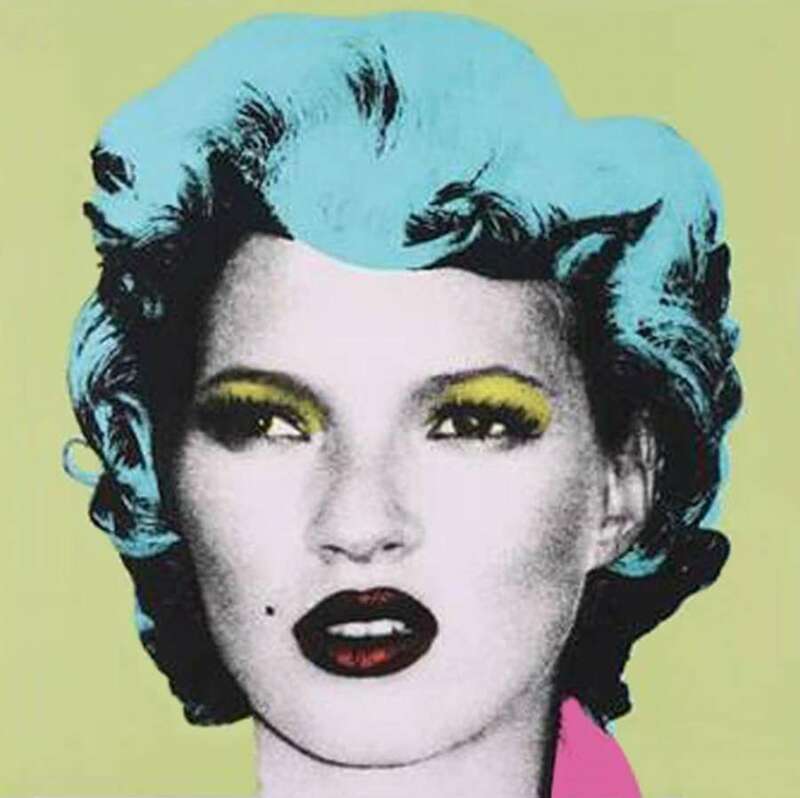 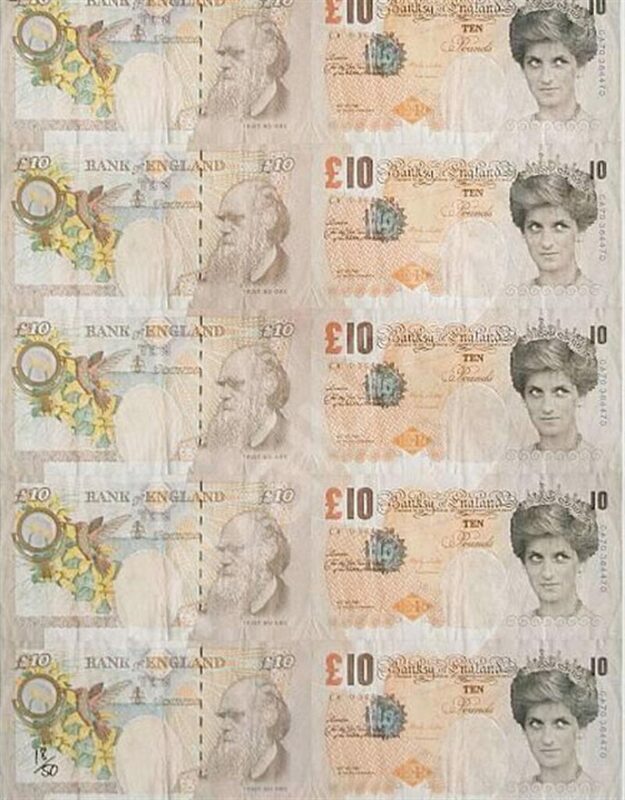 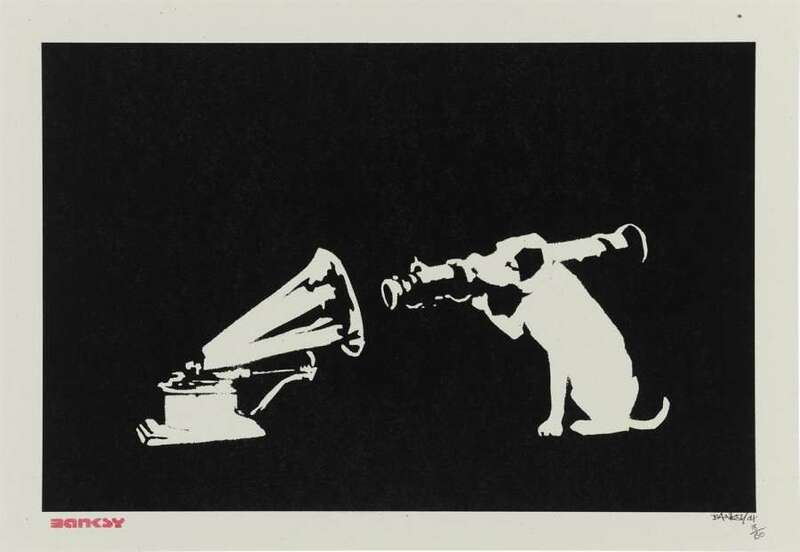 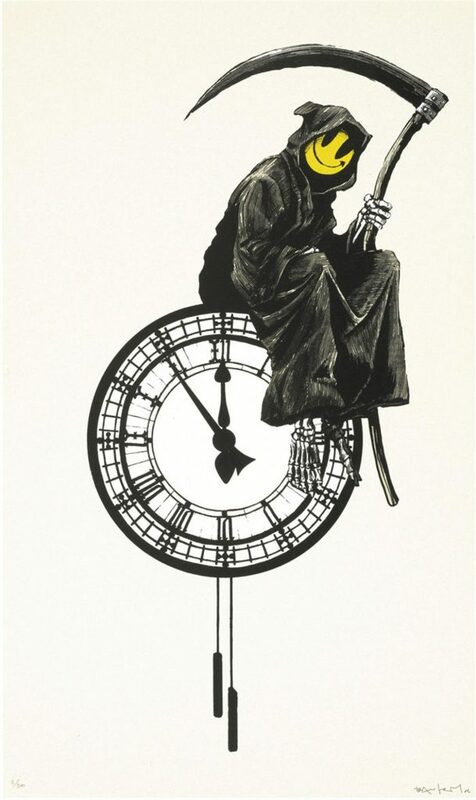 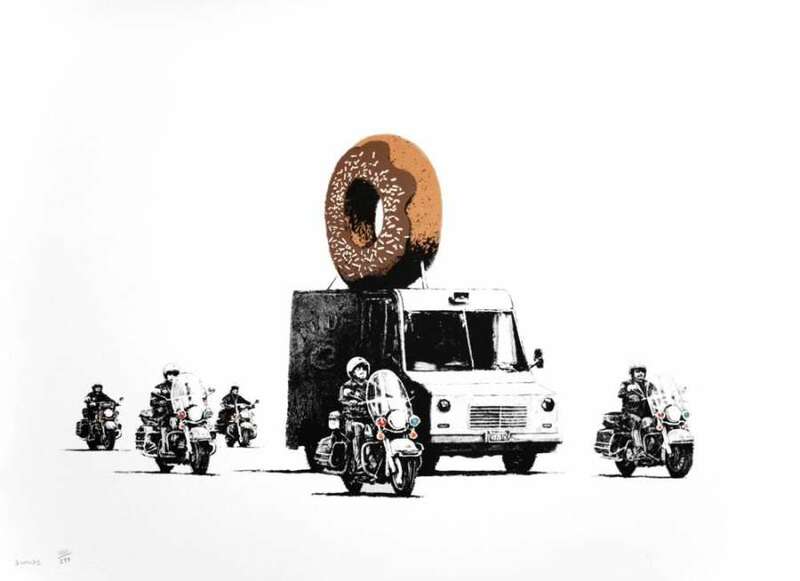 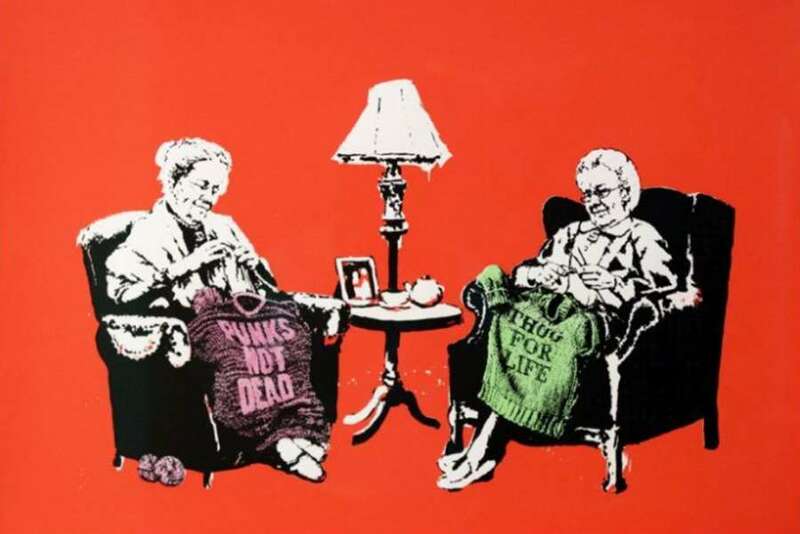 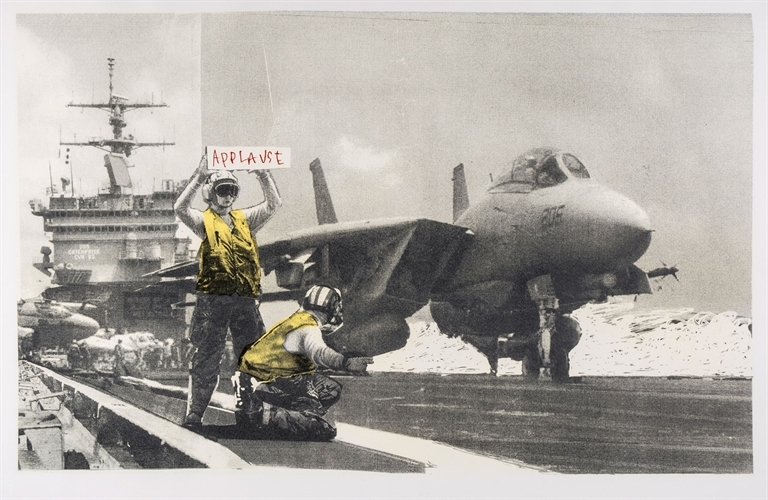 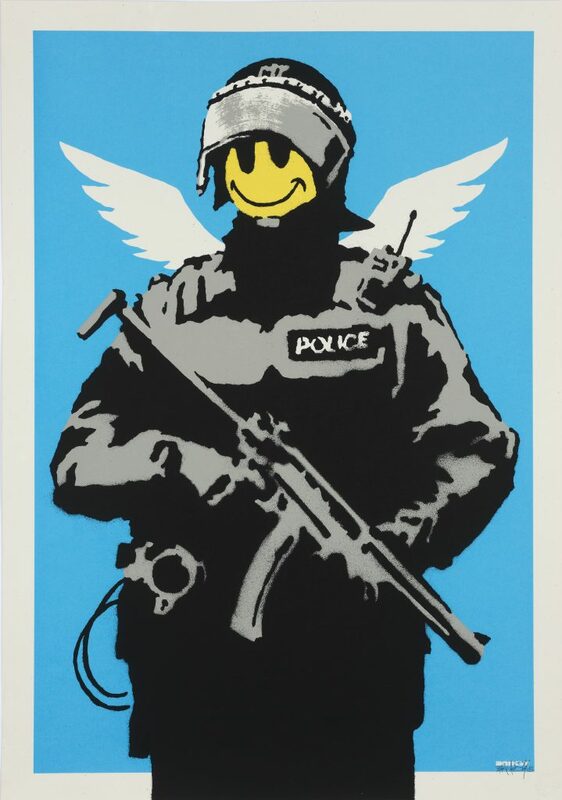 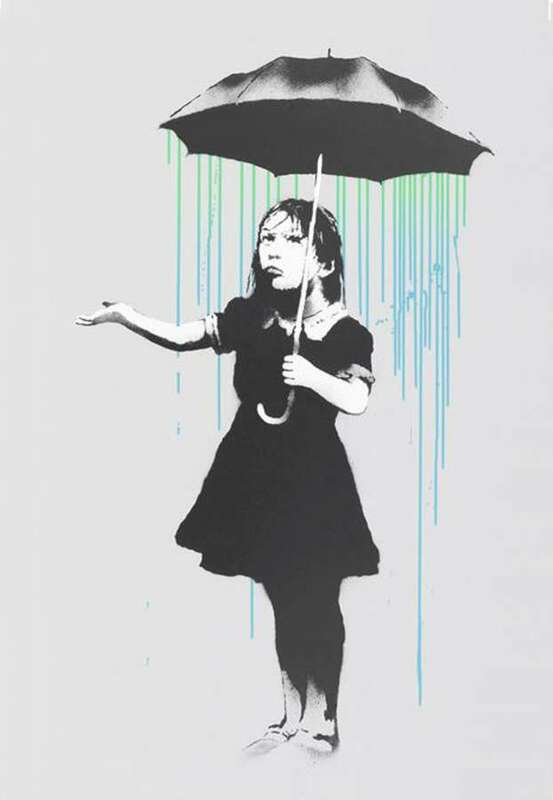 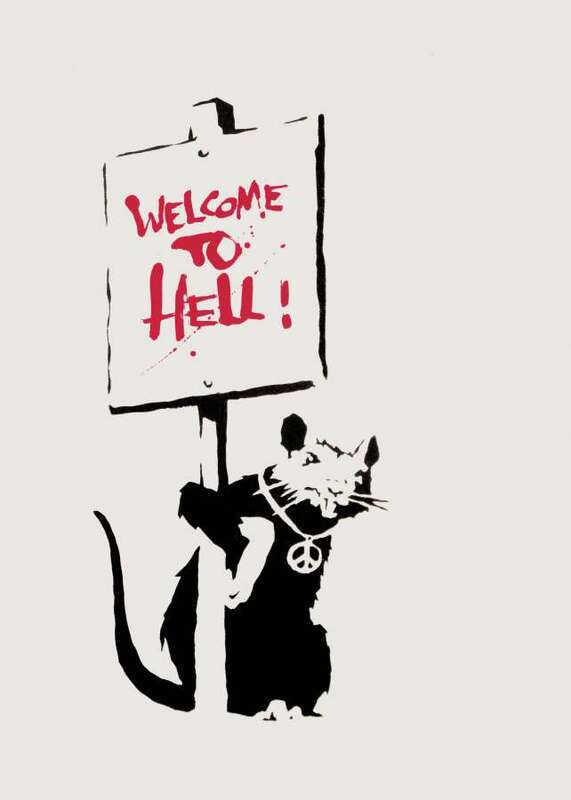 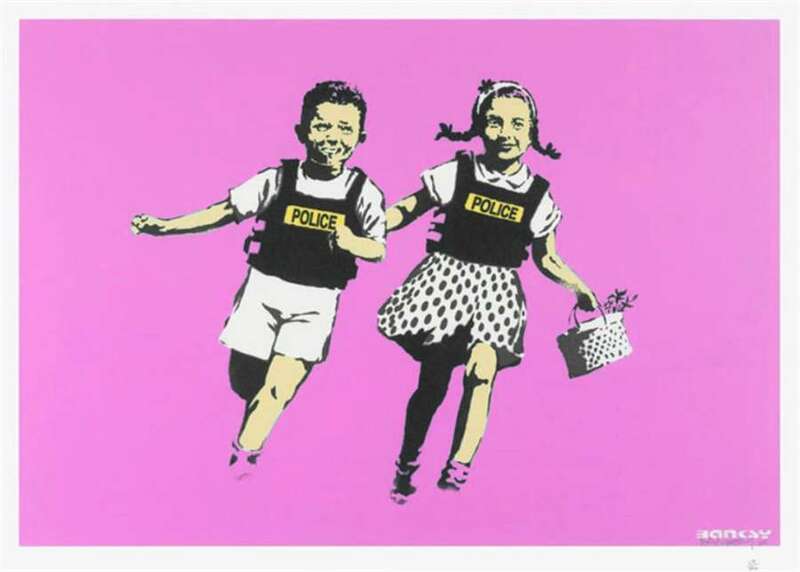 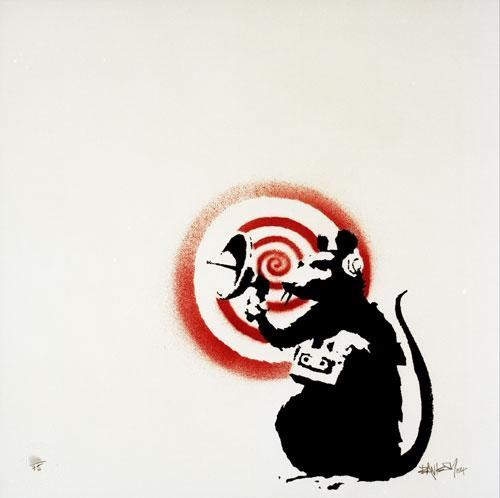 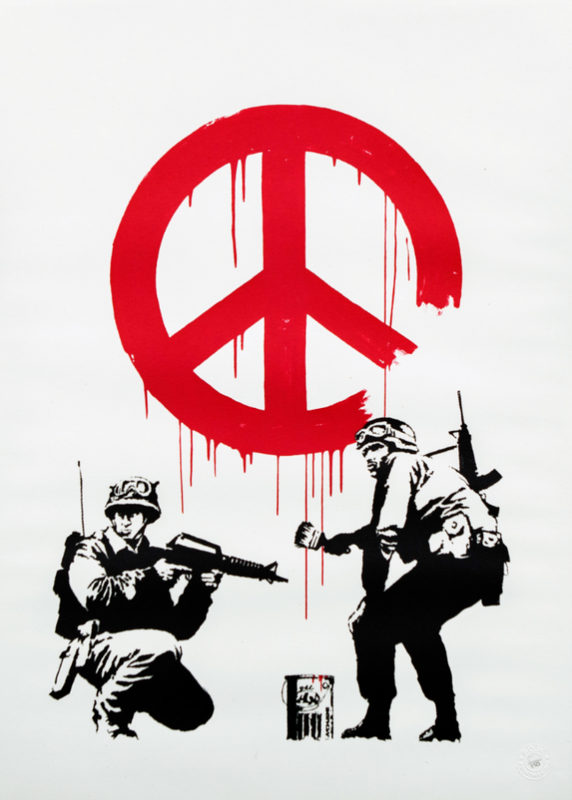 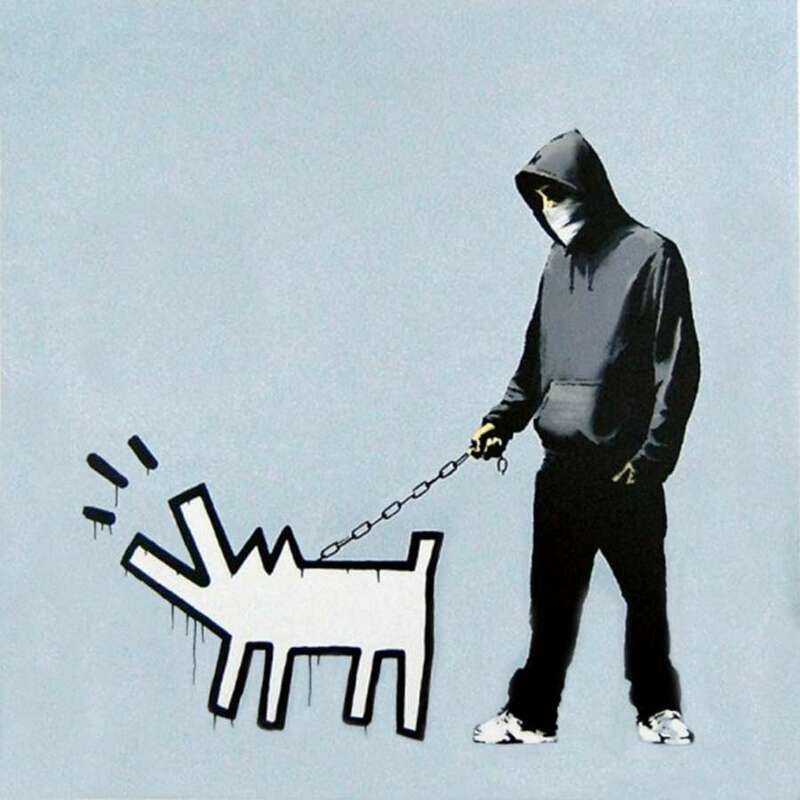 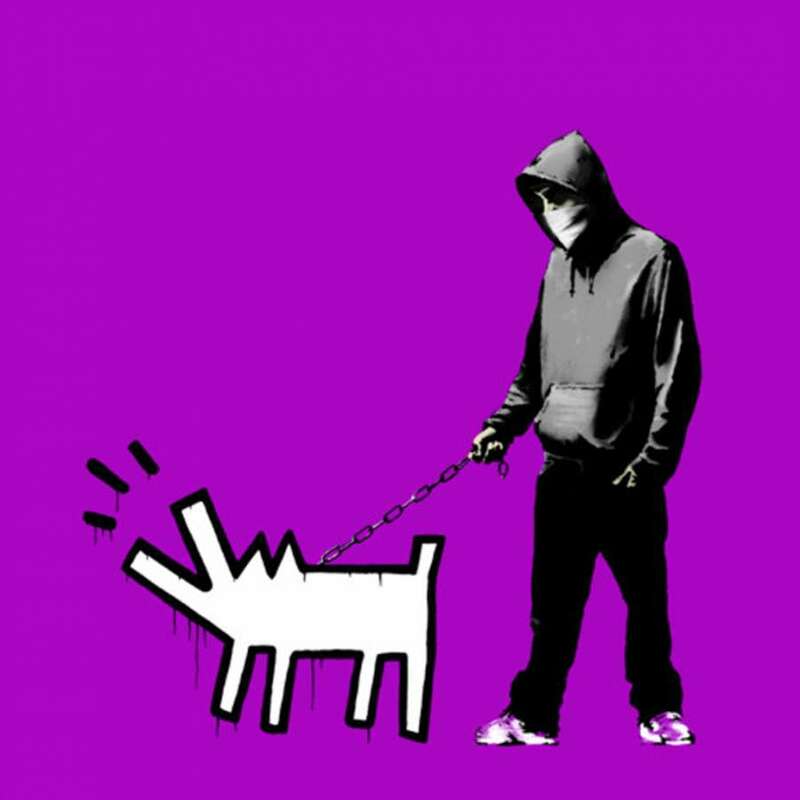 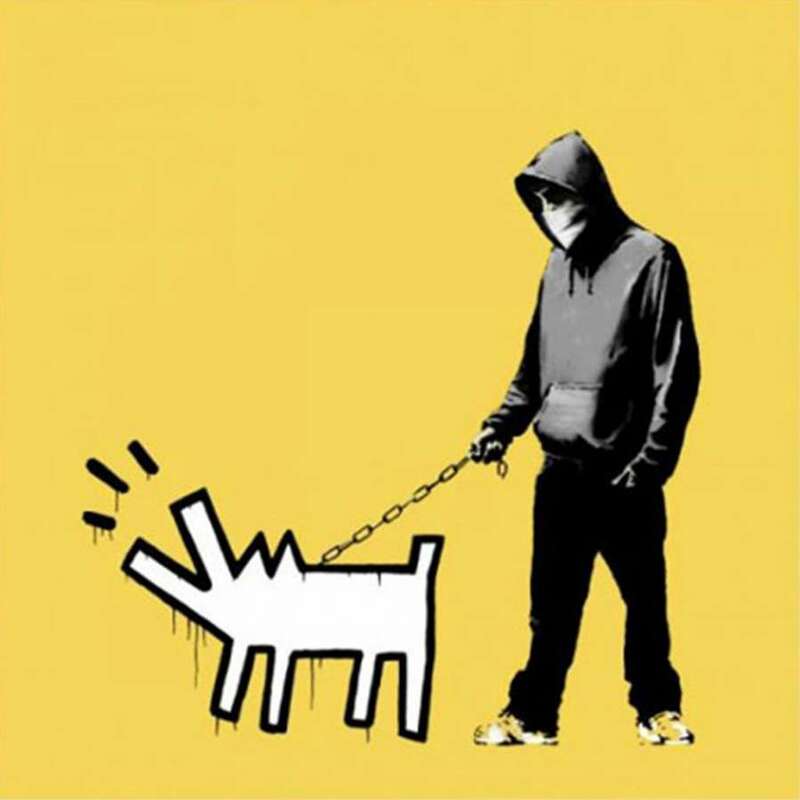 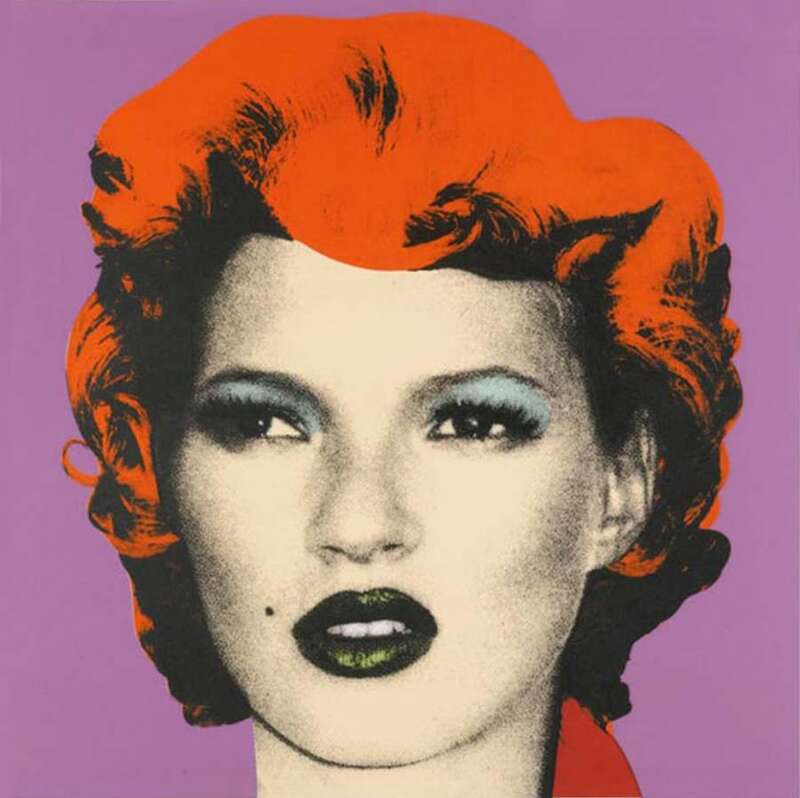 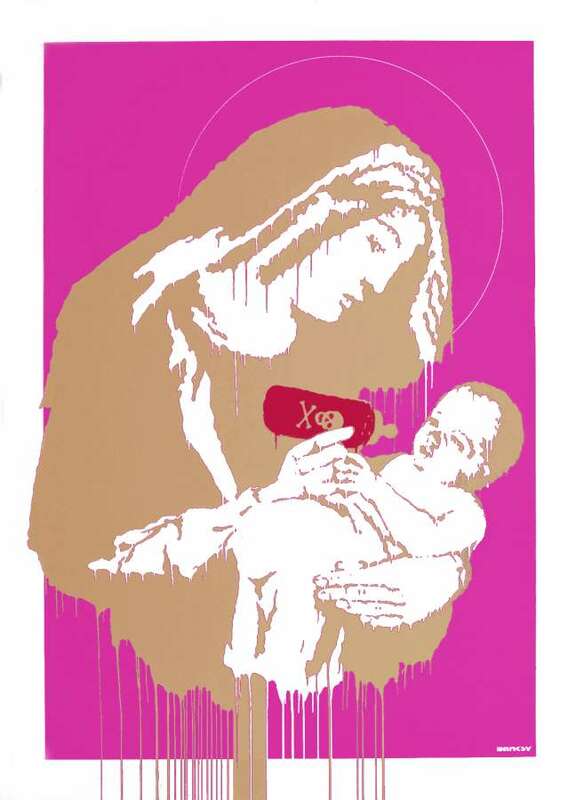 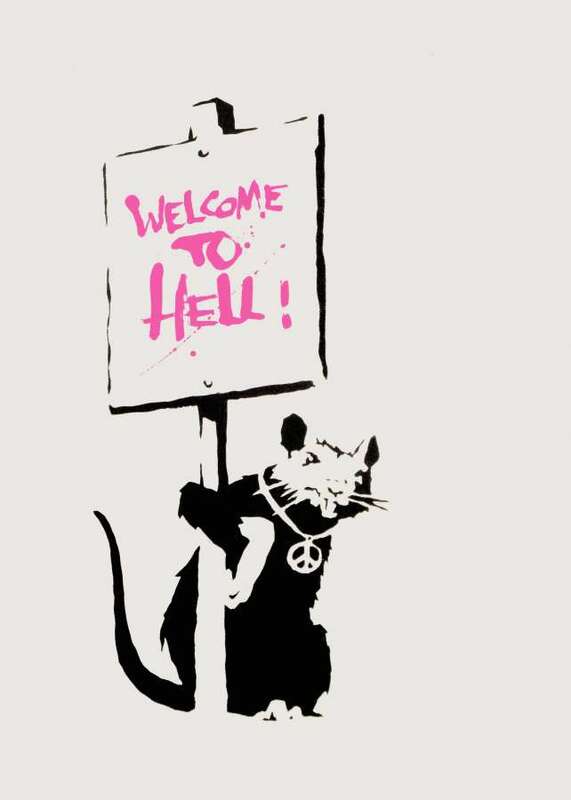 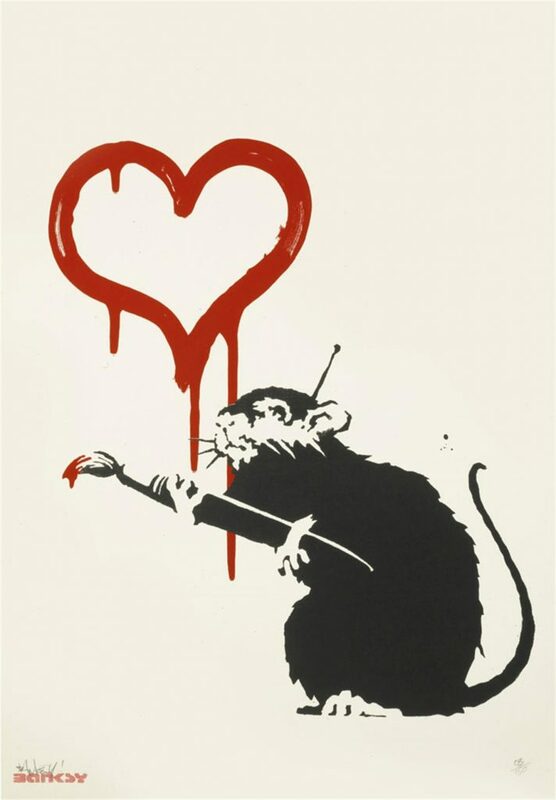 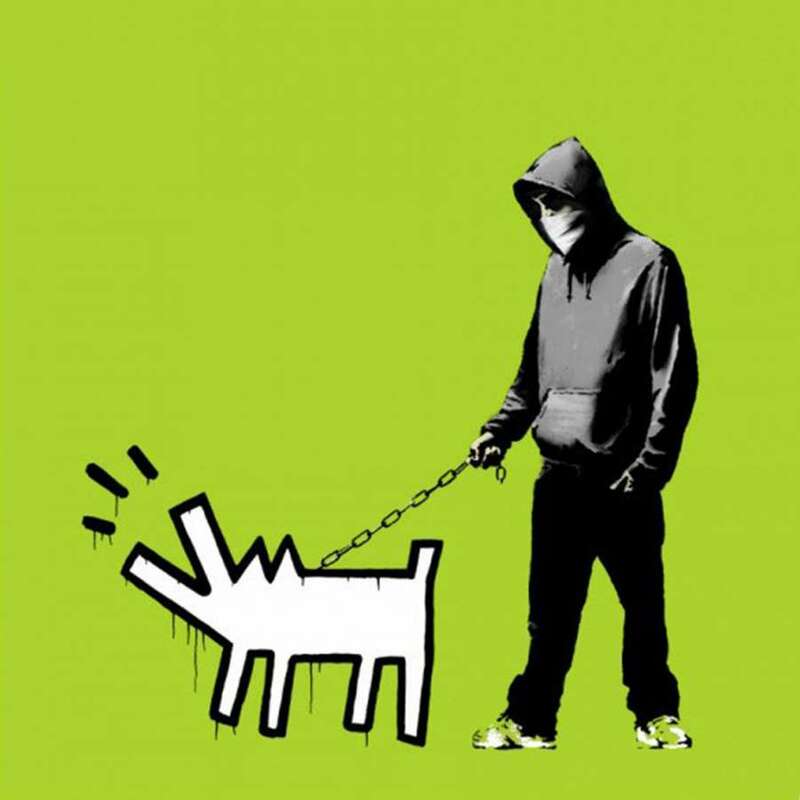 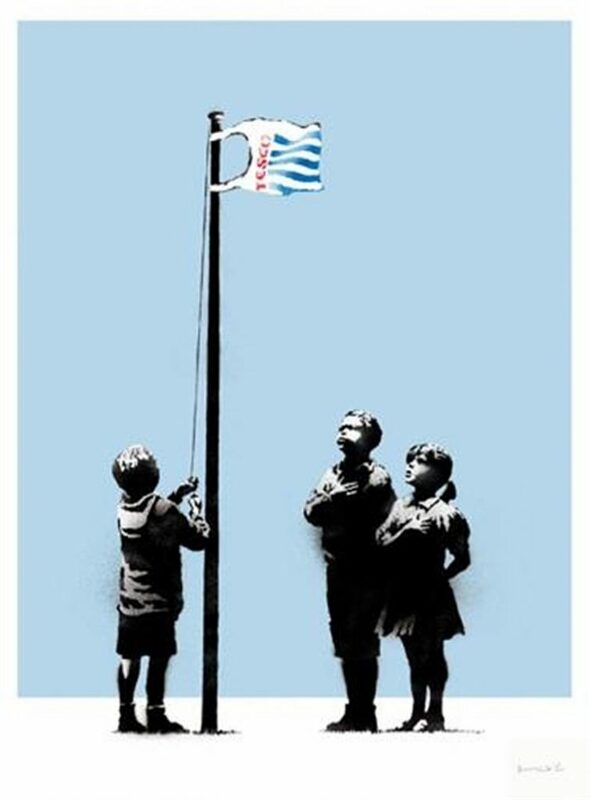 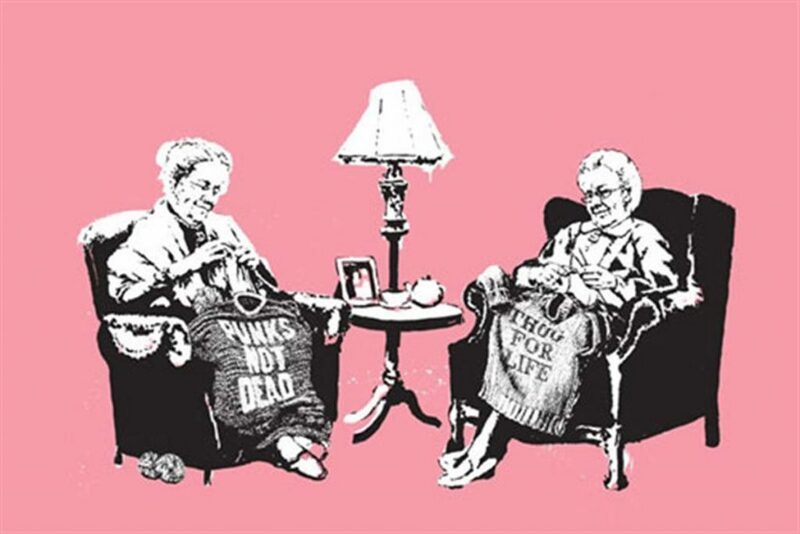 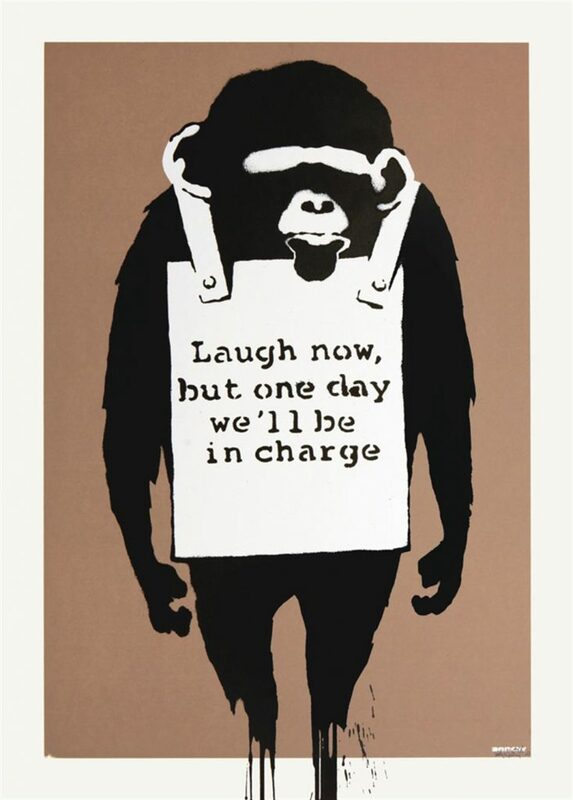 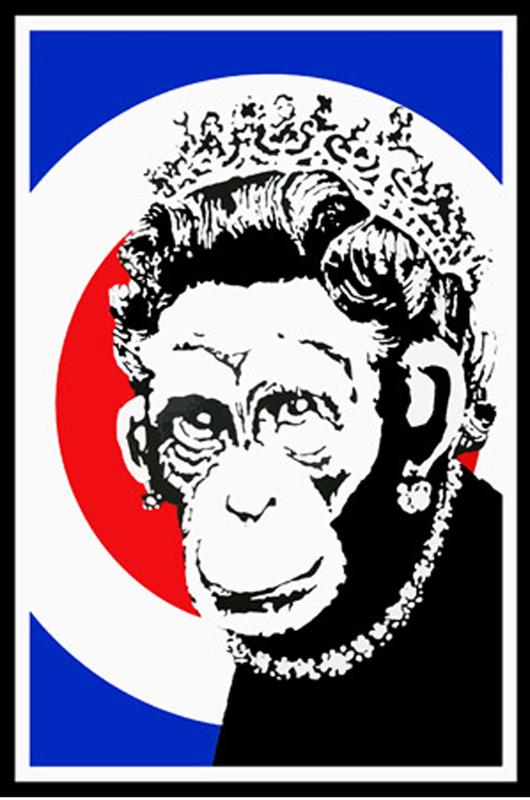 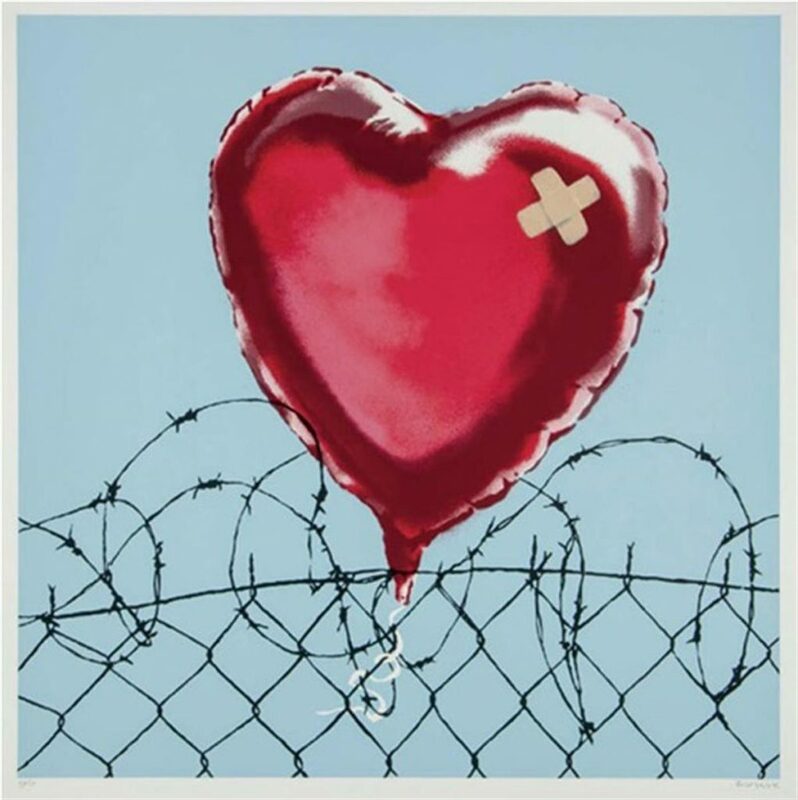 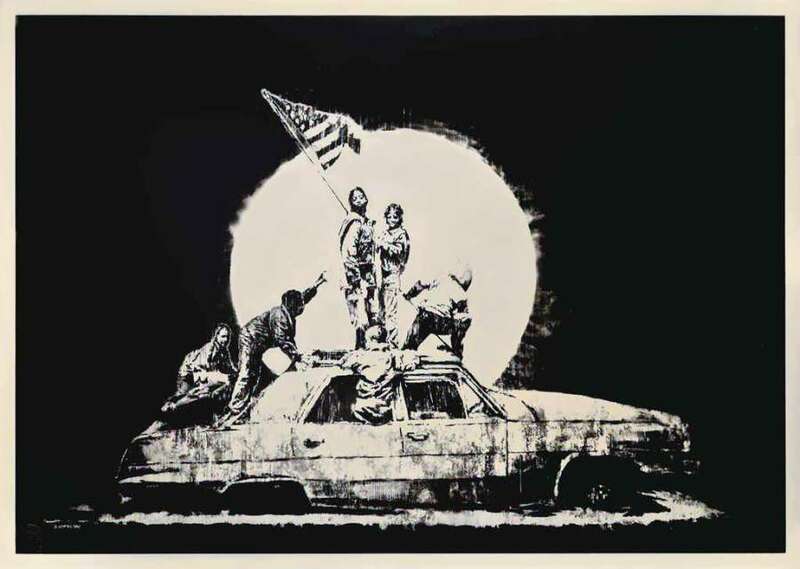 Earlier in his career, Banksy was represented by Steve Lazarides prior to their parting of ways many years ago. 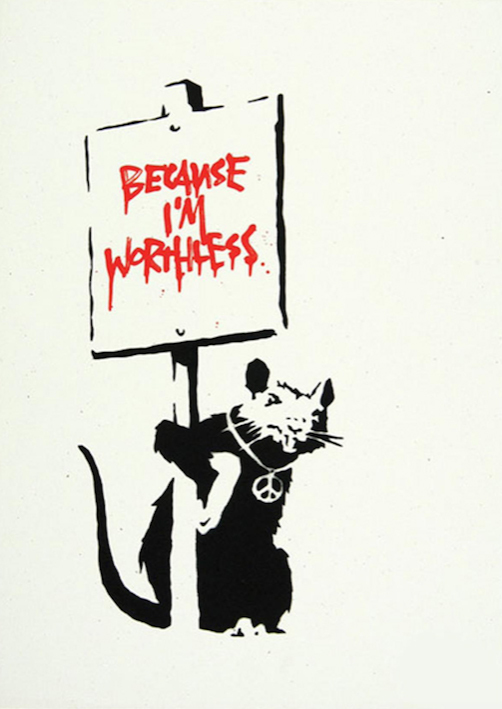 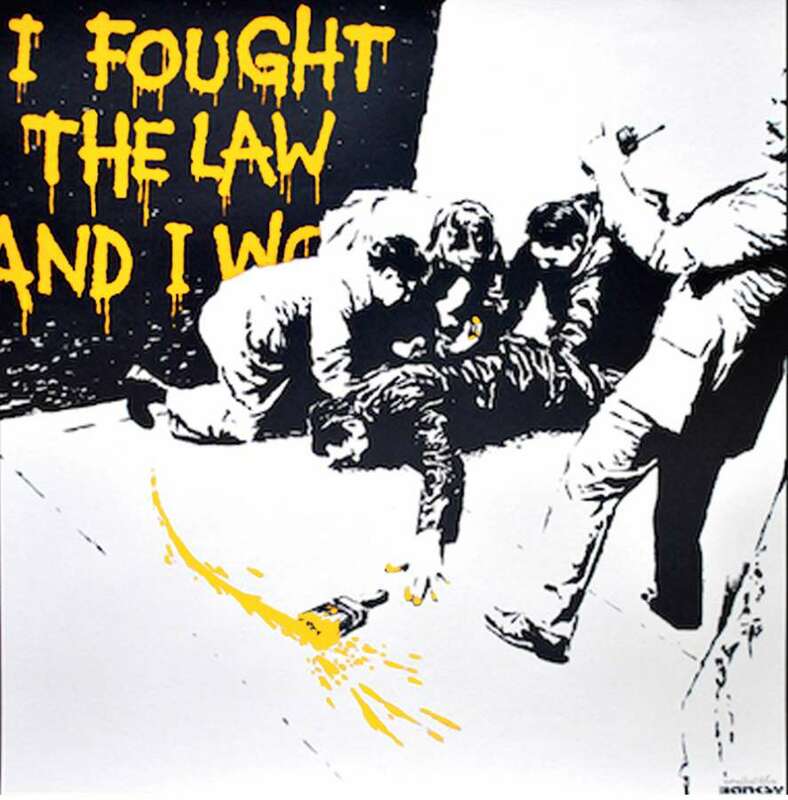 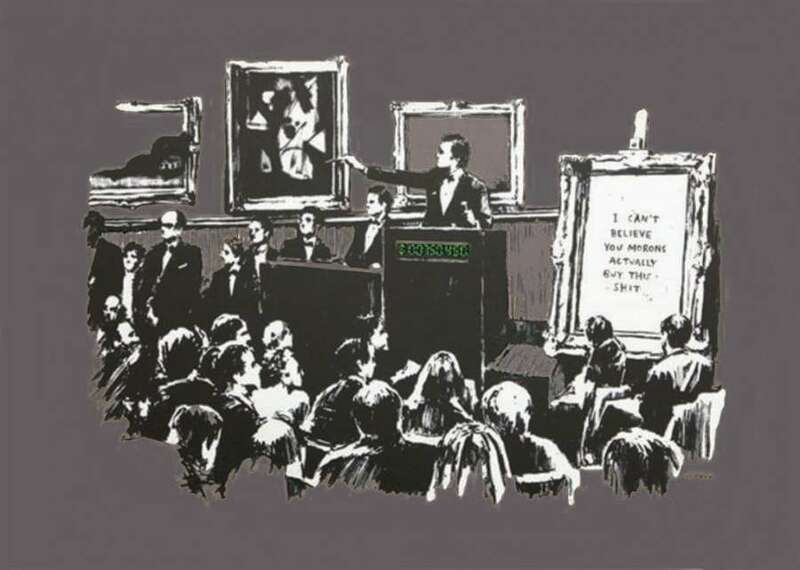 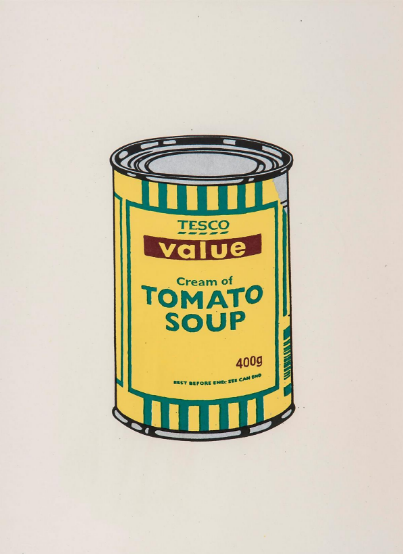 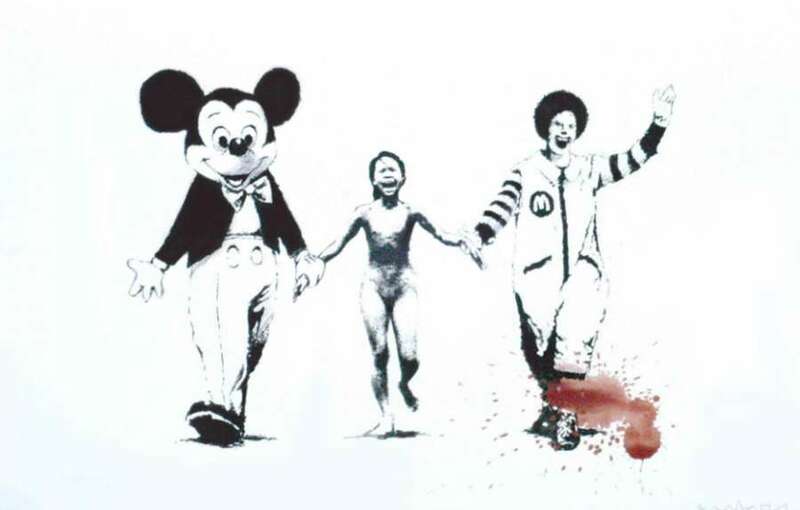 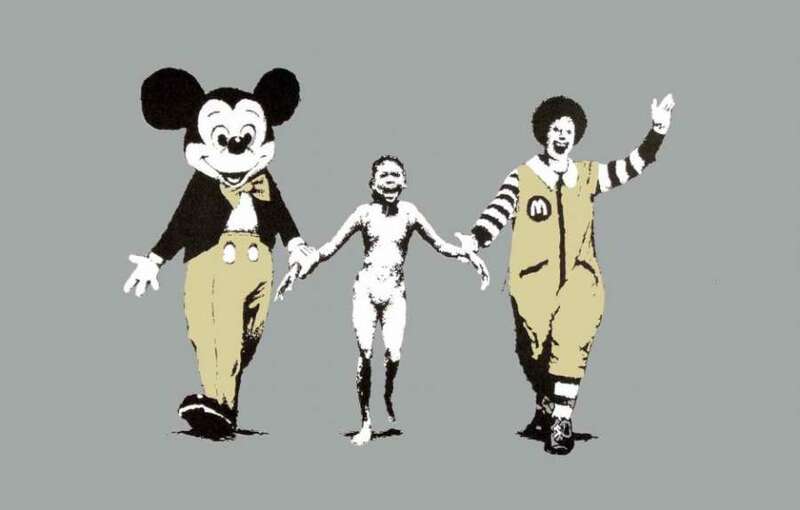 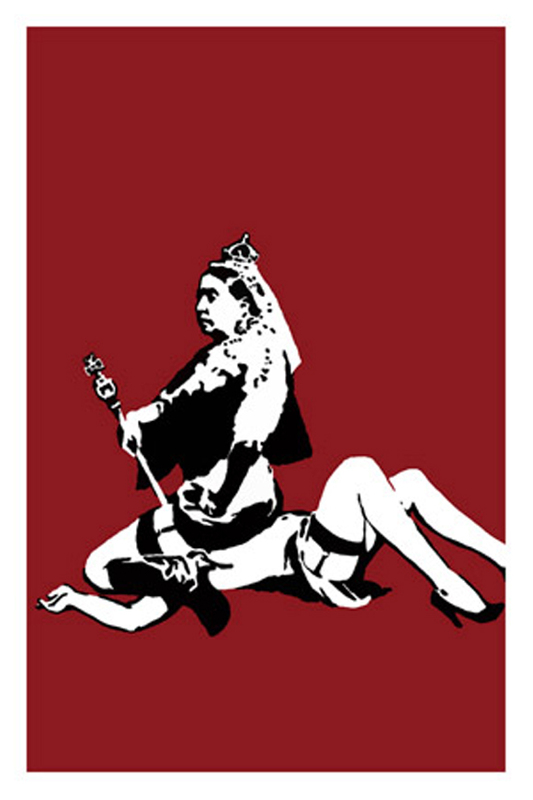 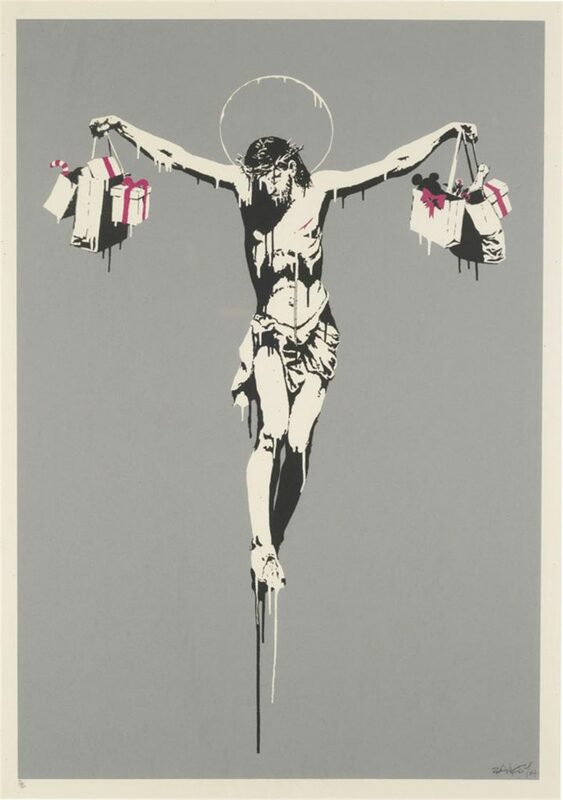 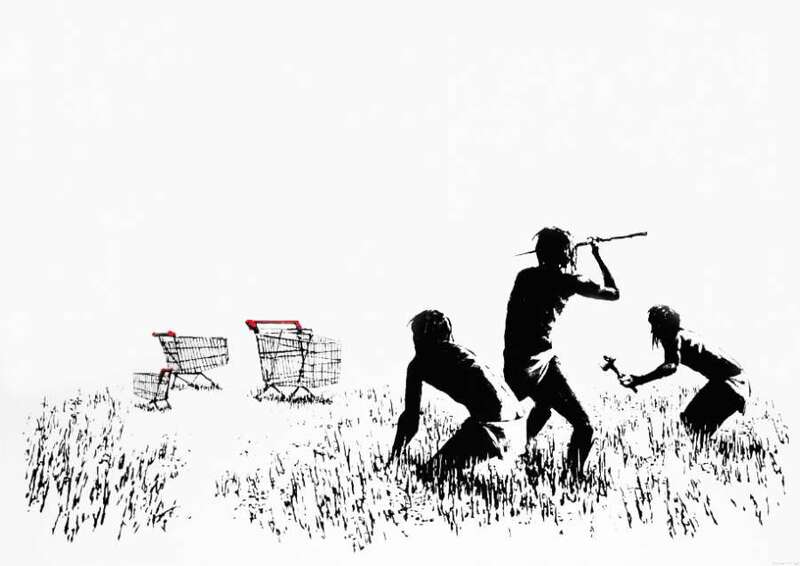 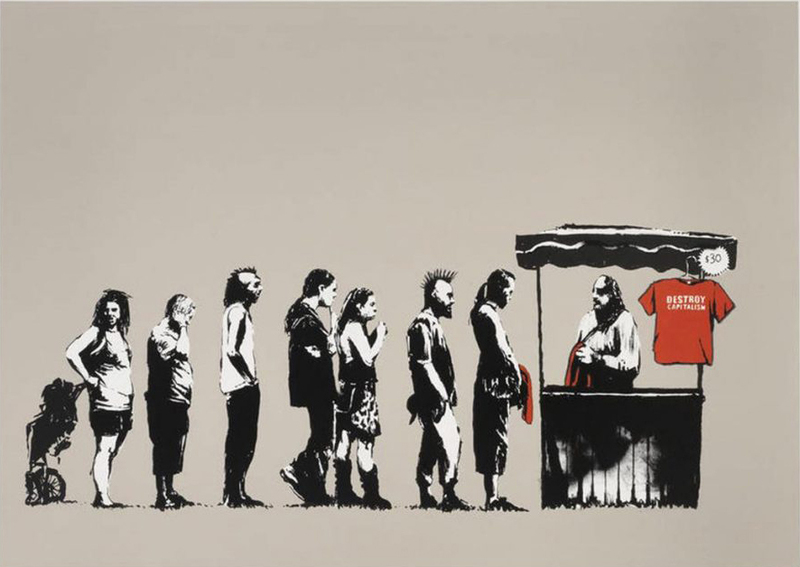 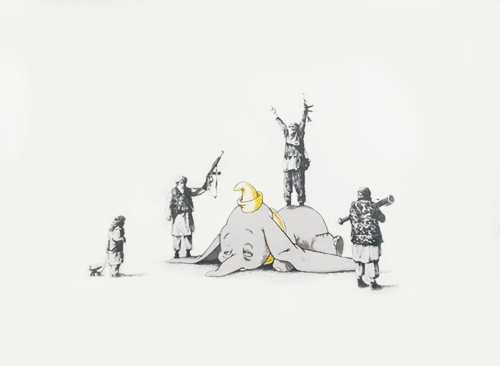 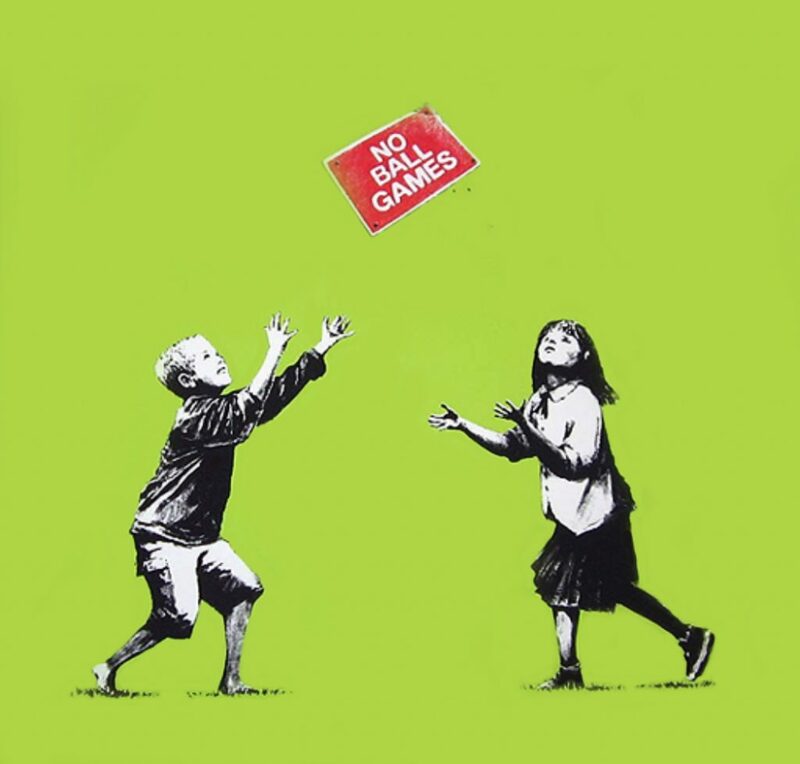 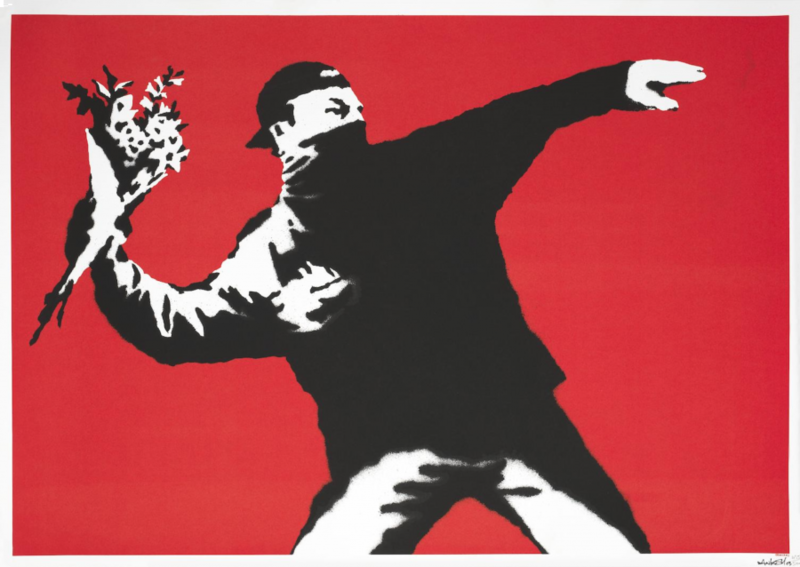 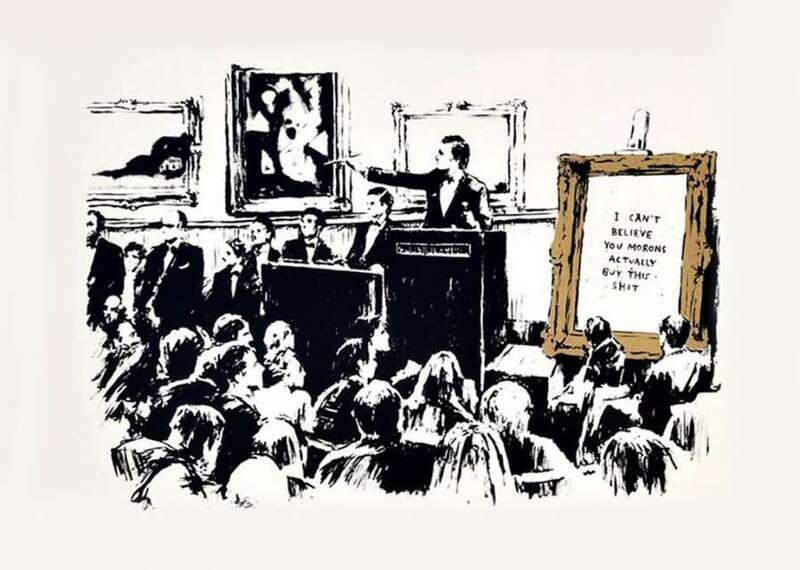 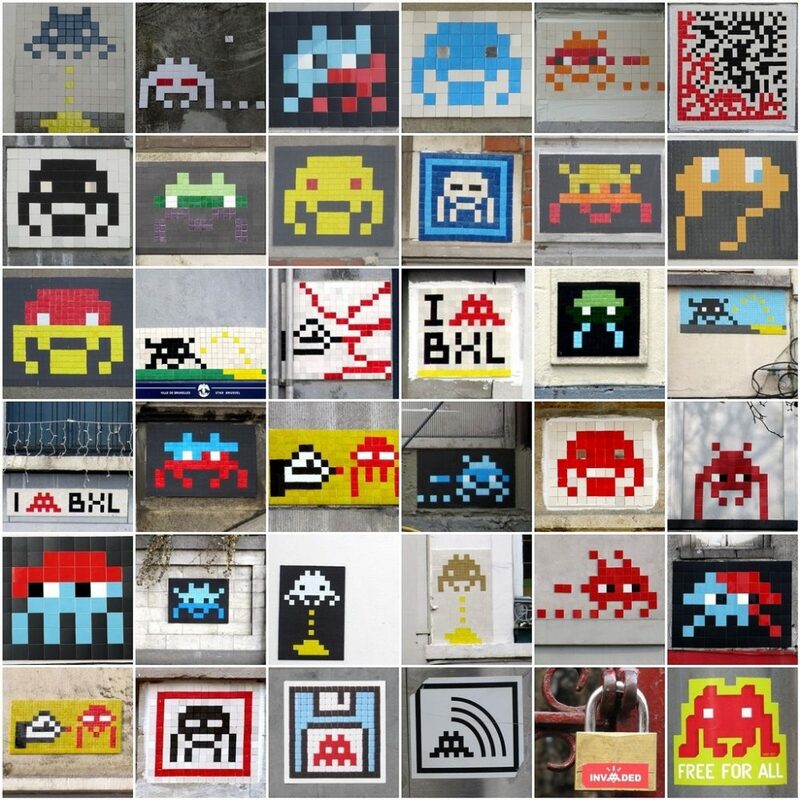 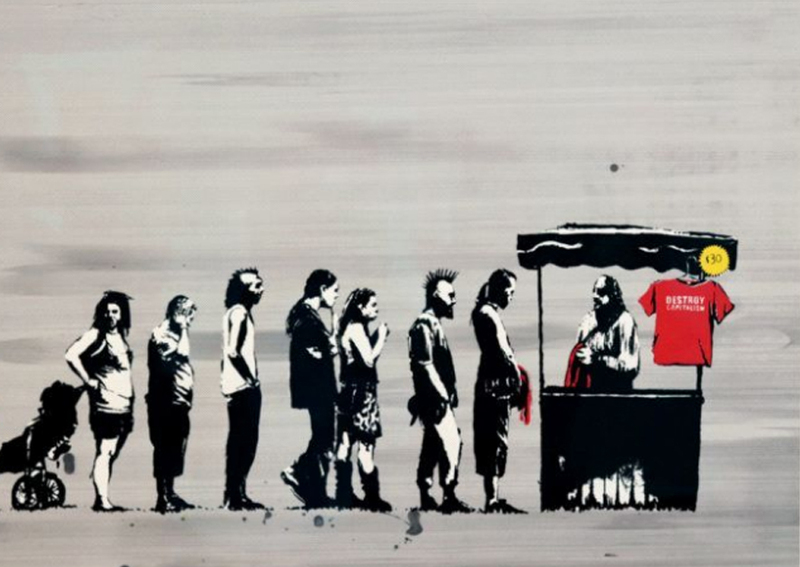 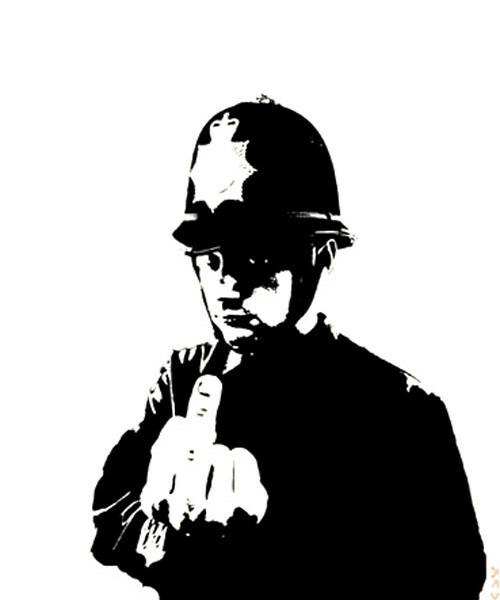 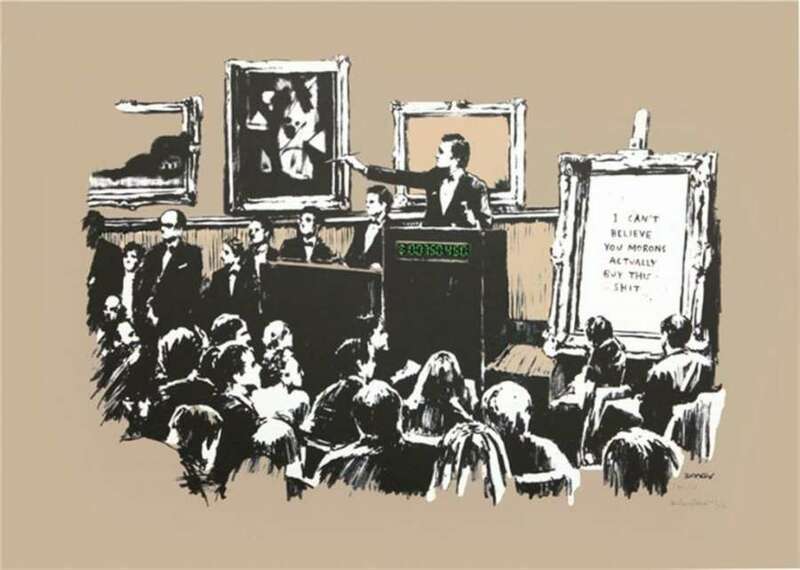 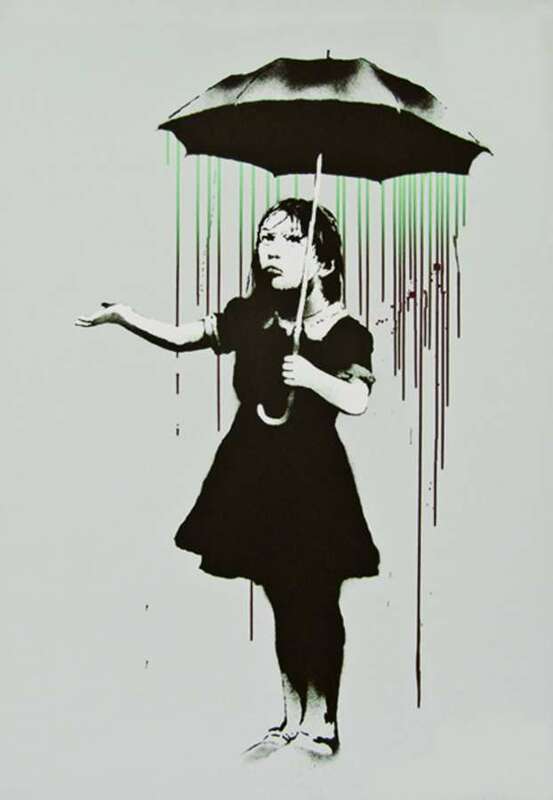 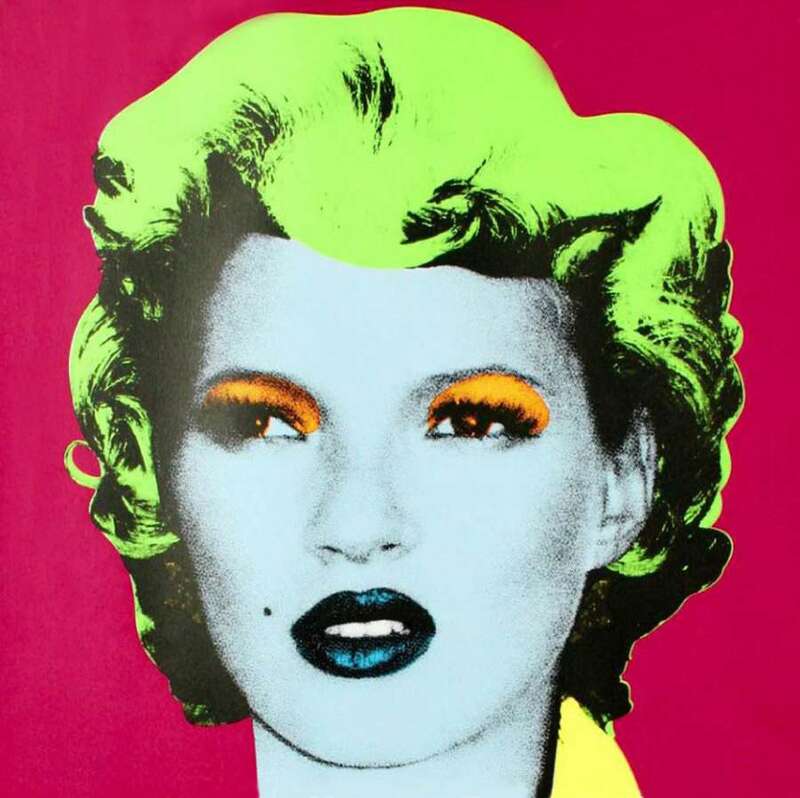 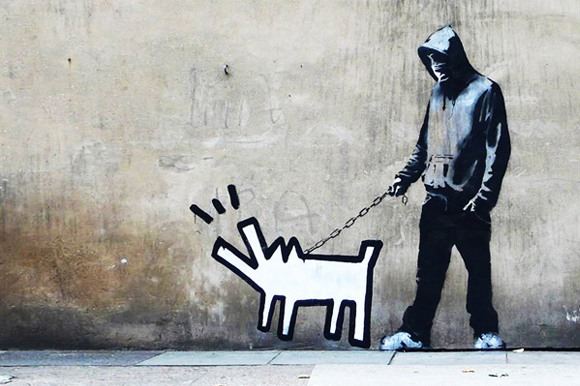 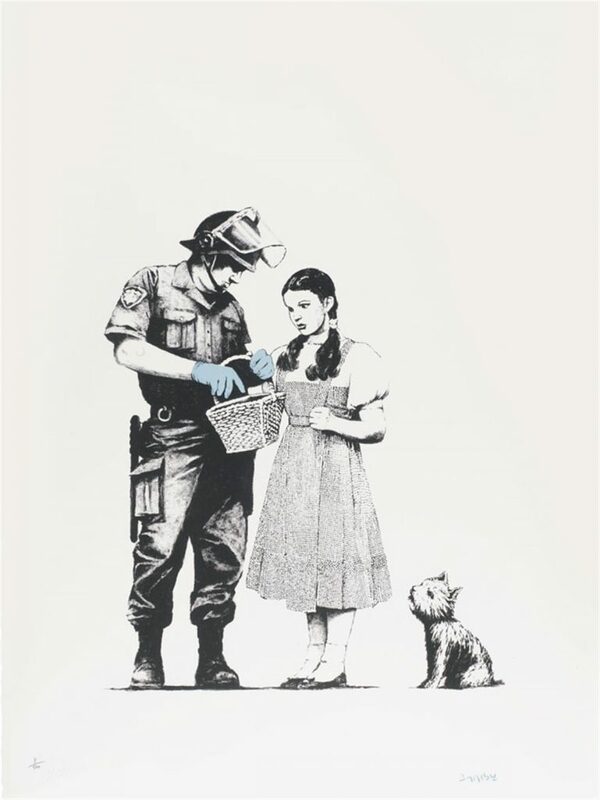 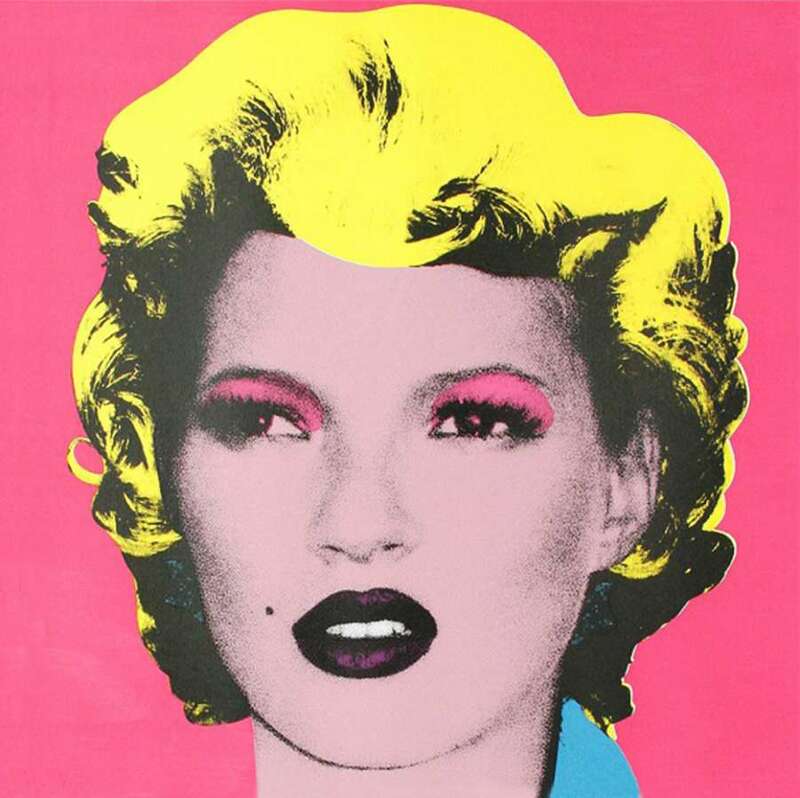 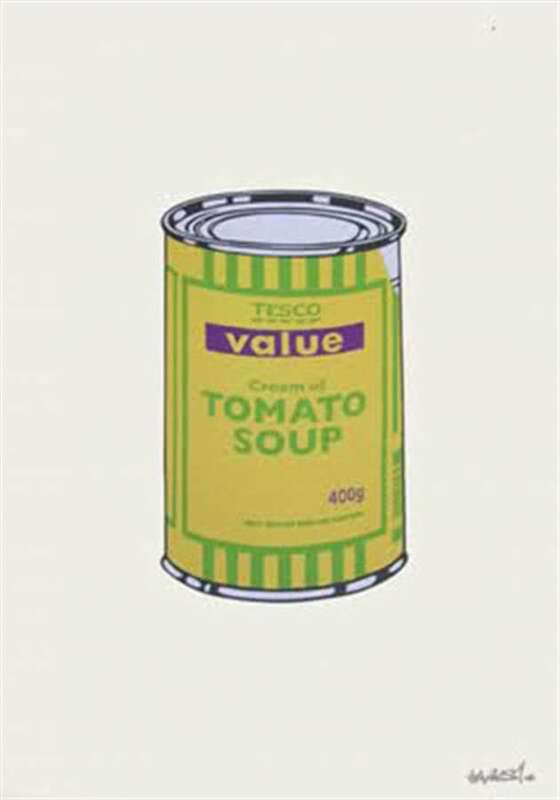 Banksy is not represented by any other gallery or individual.